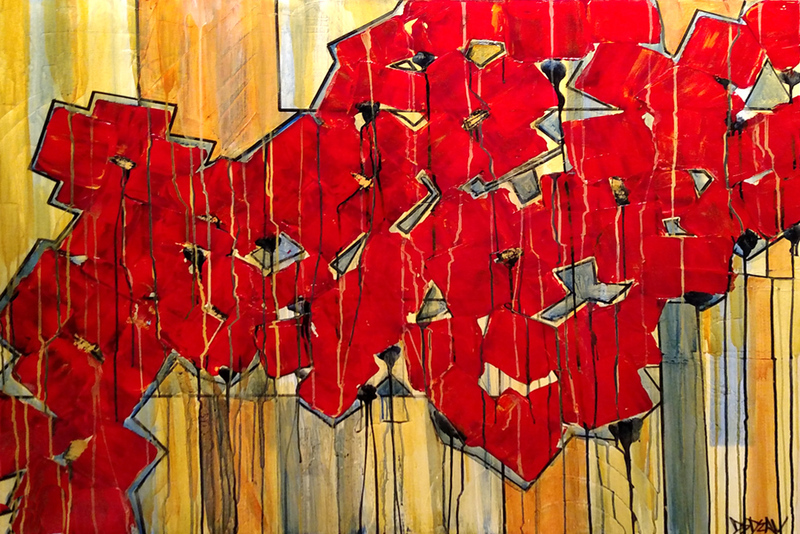 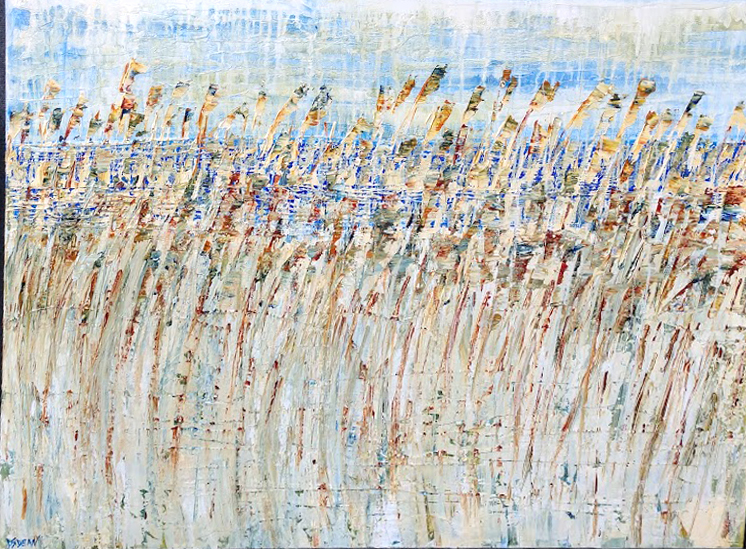 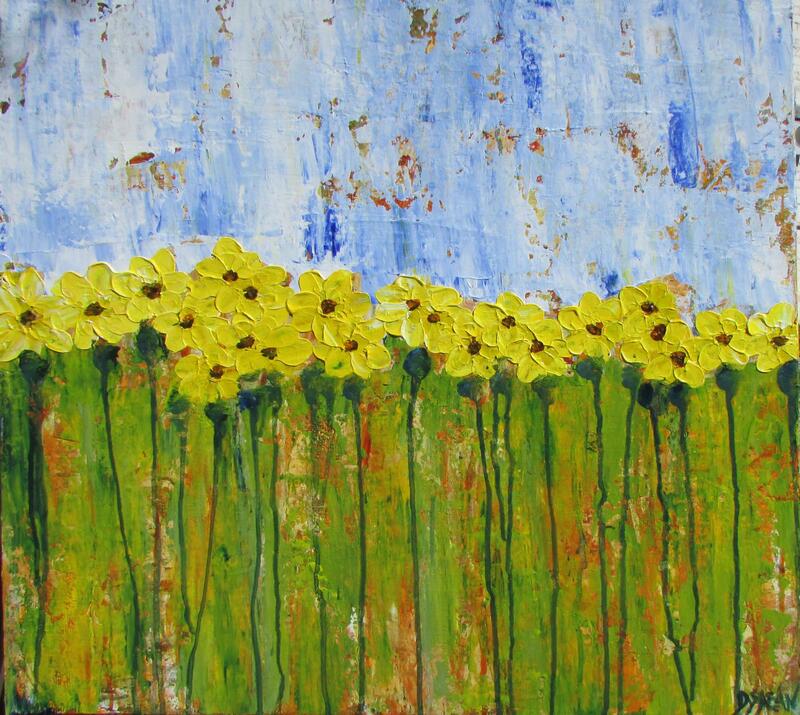 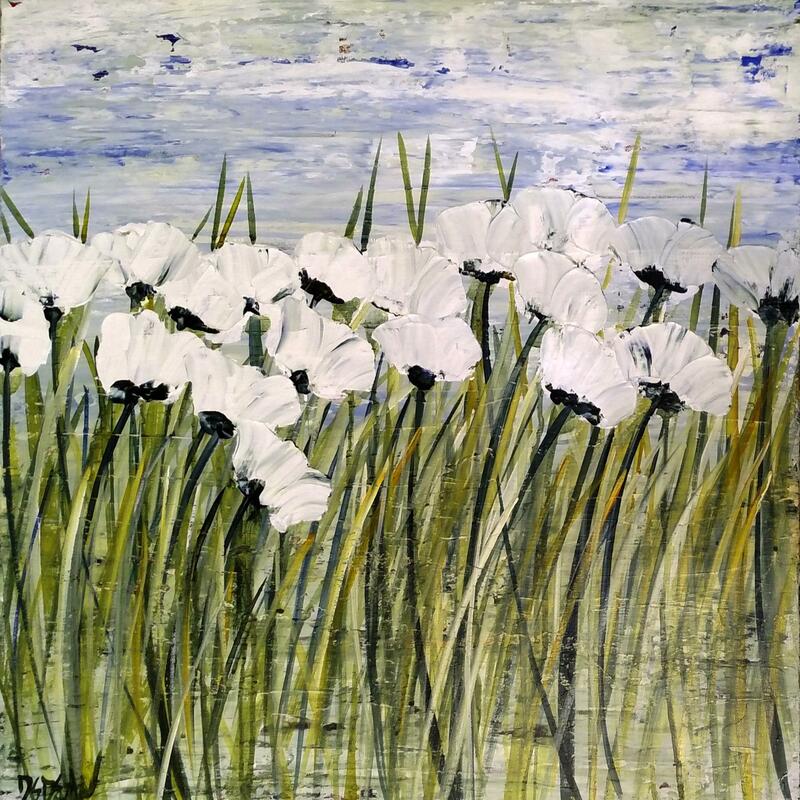 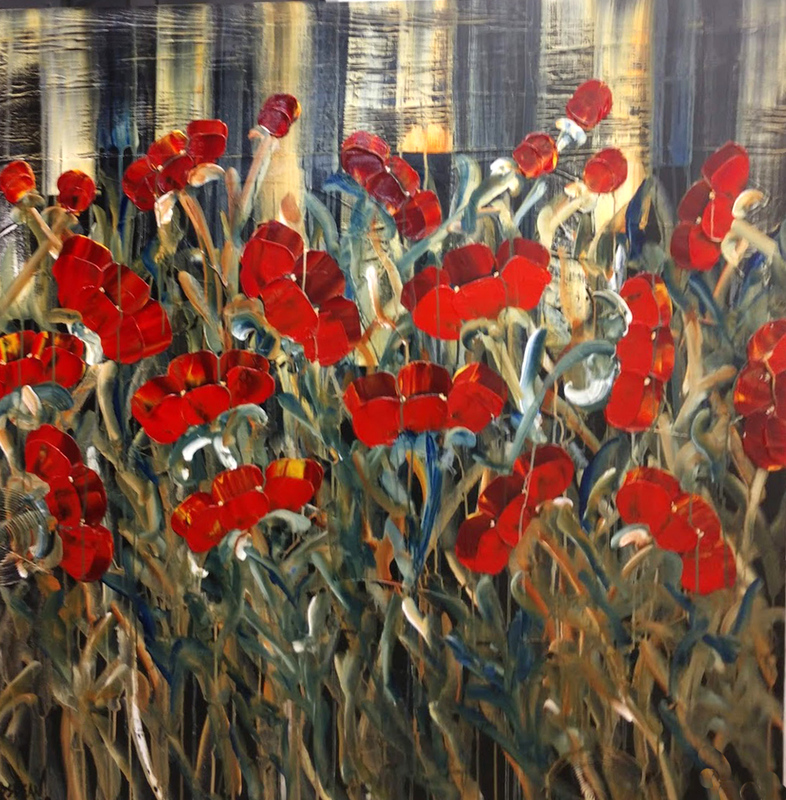 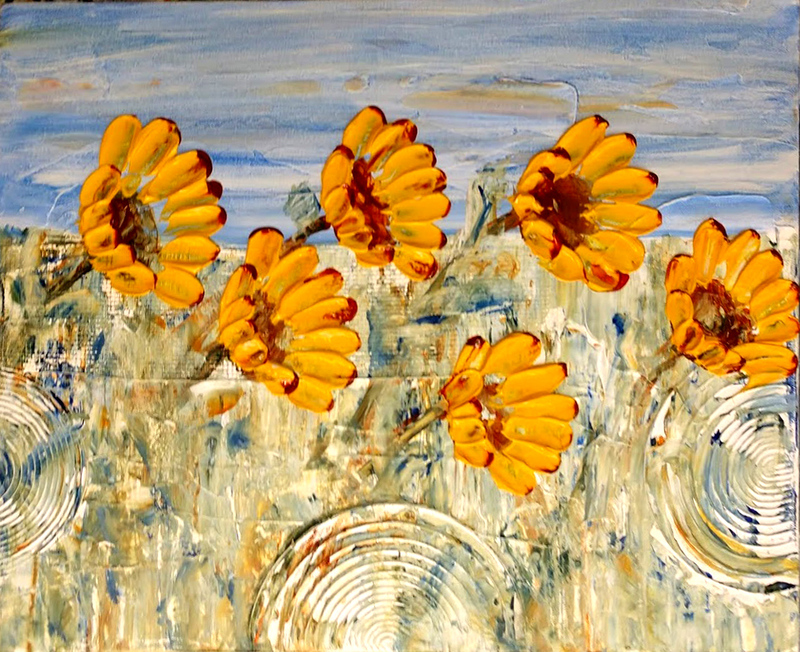 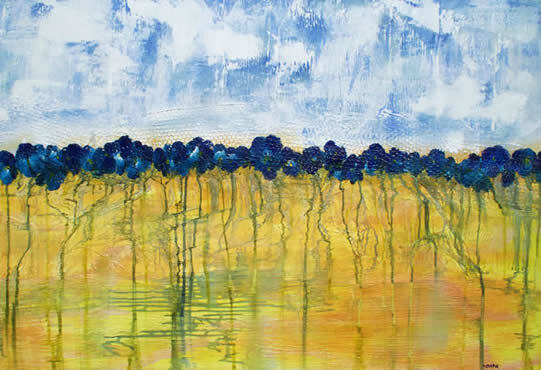 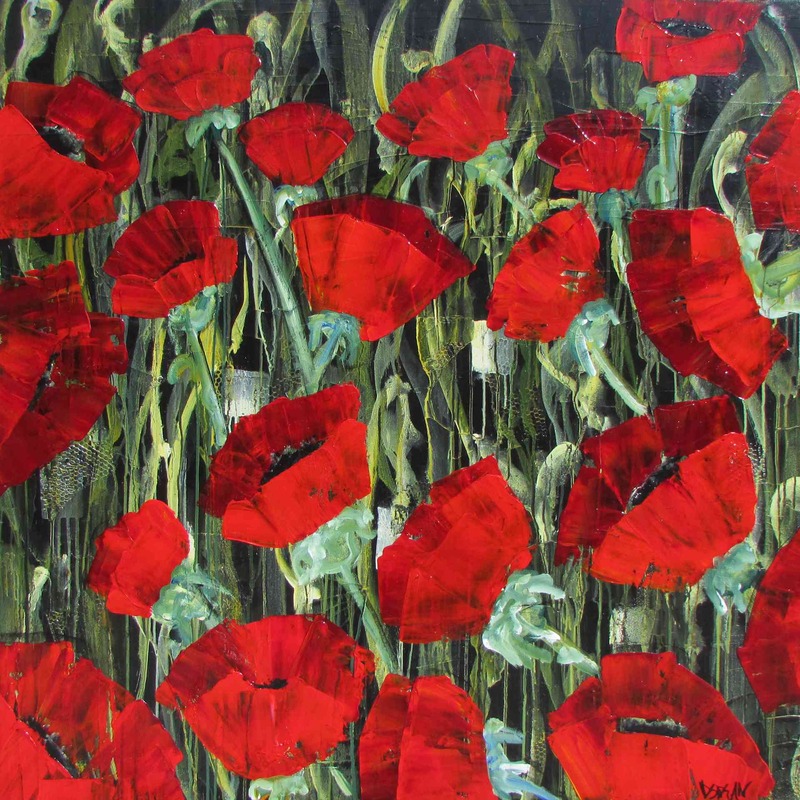 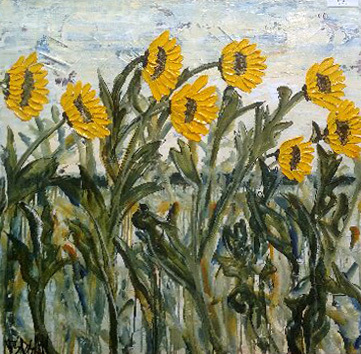 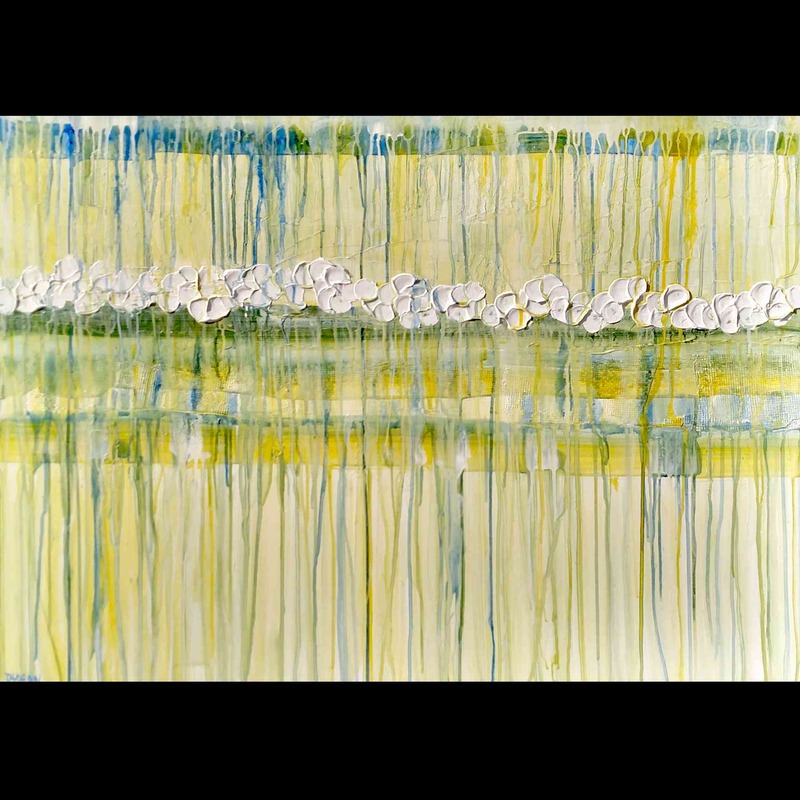 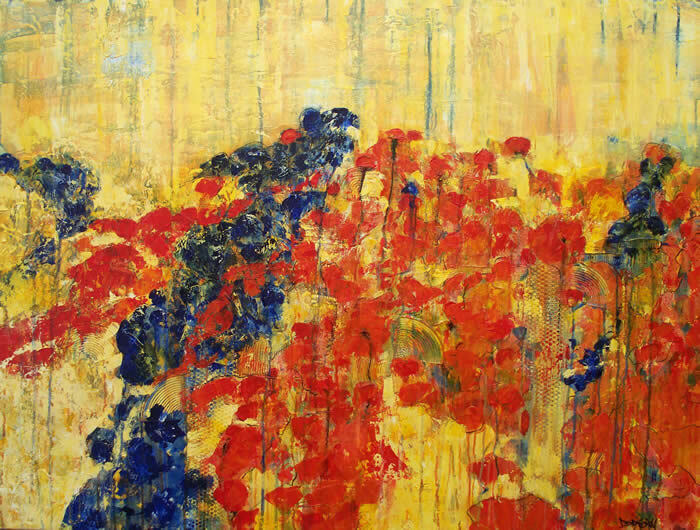 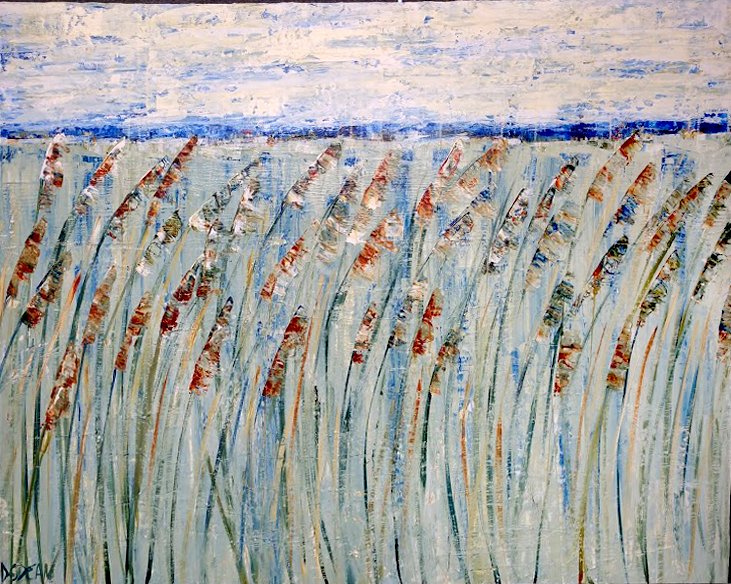 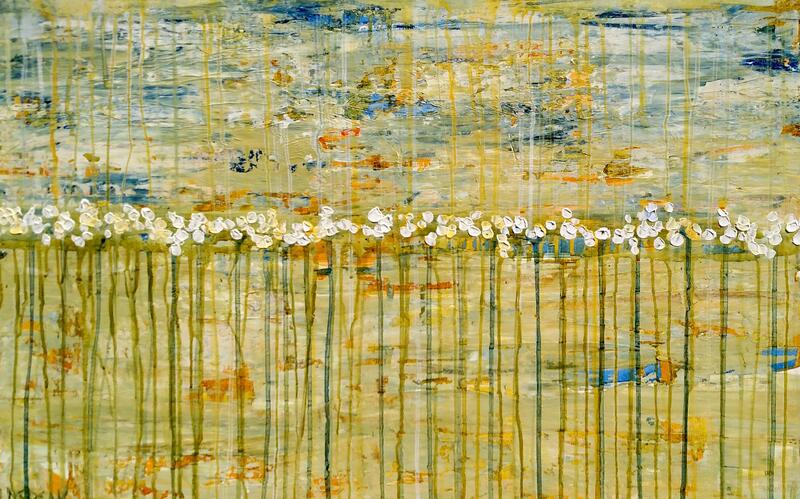 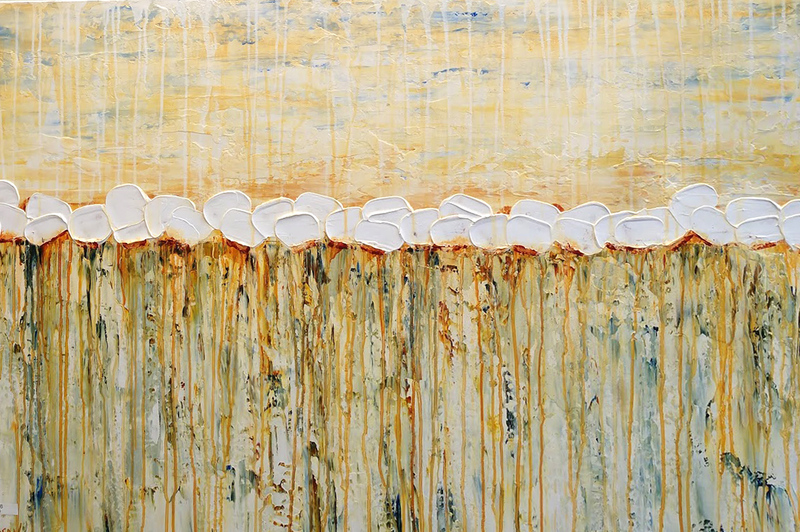 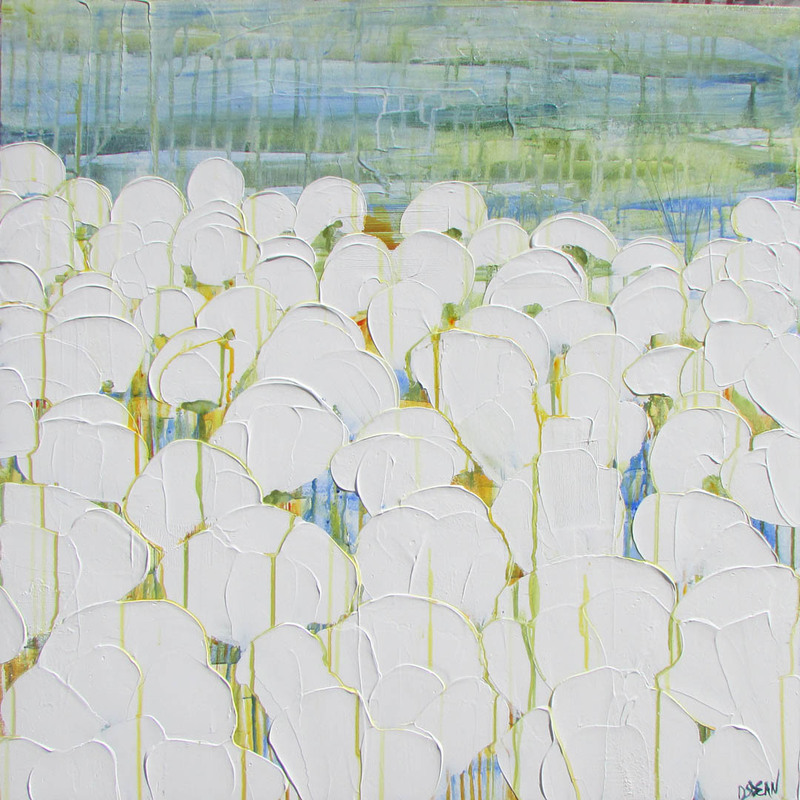 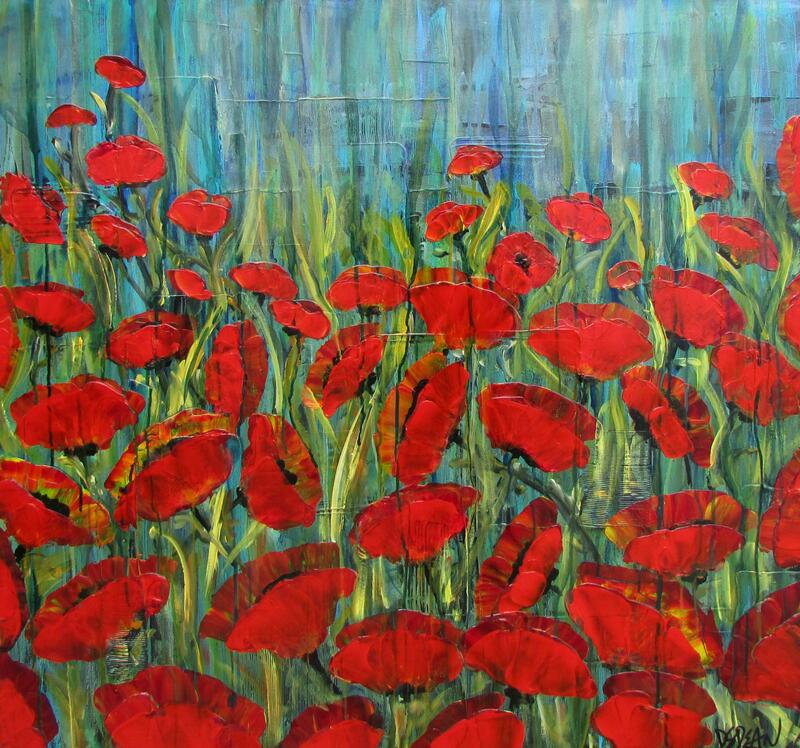 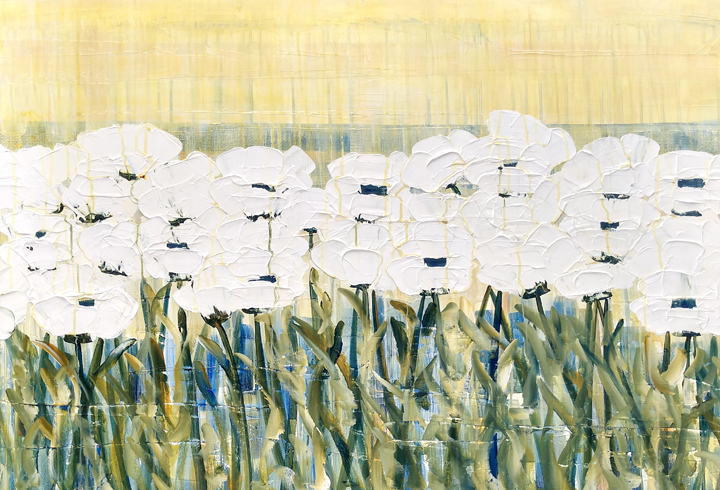 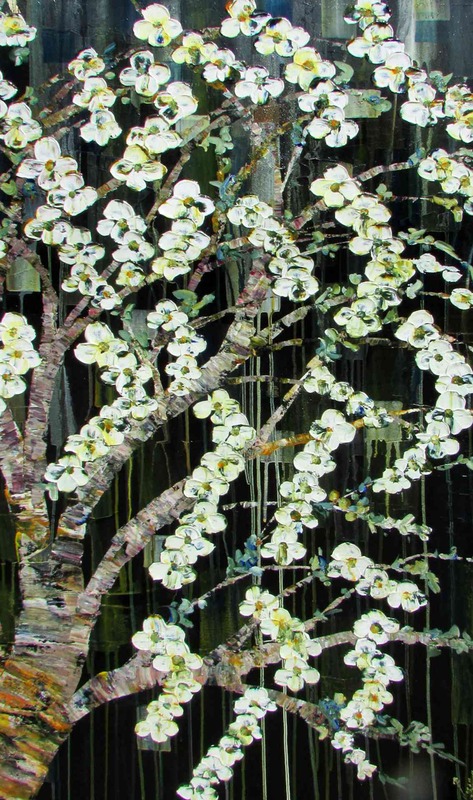 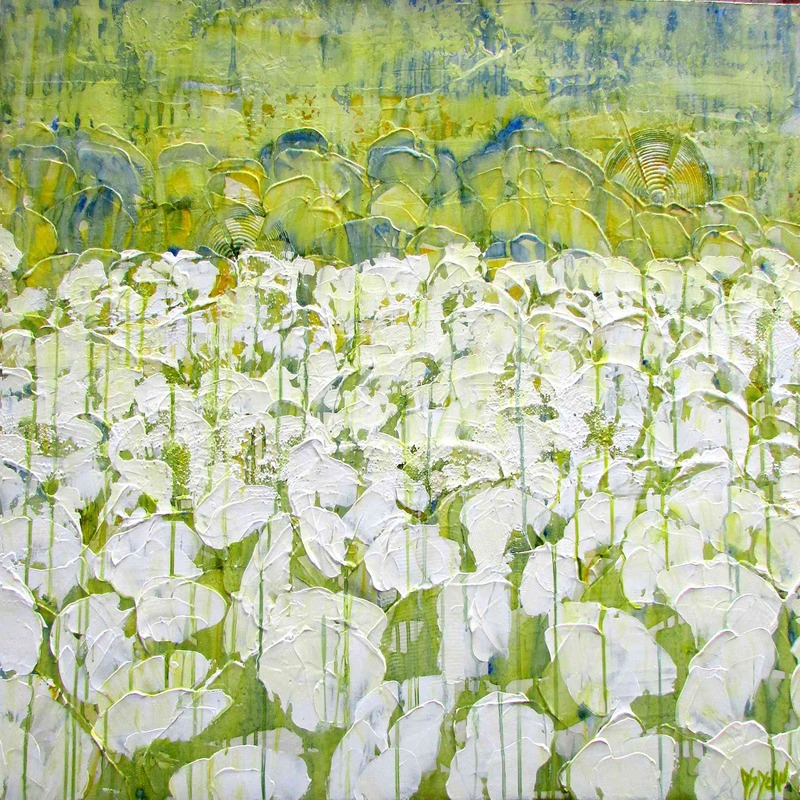 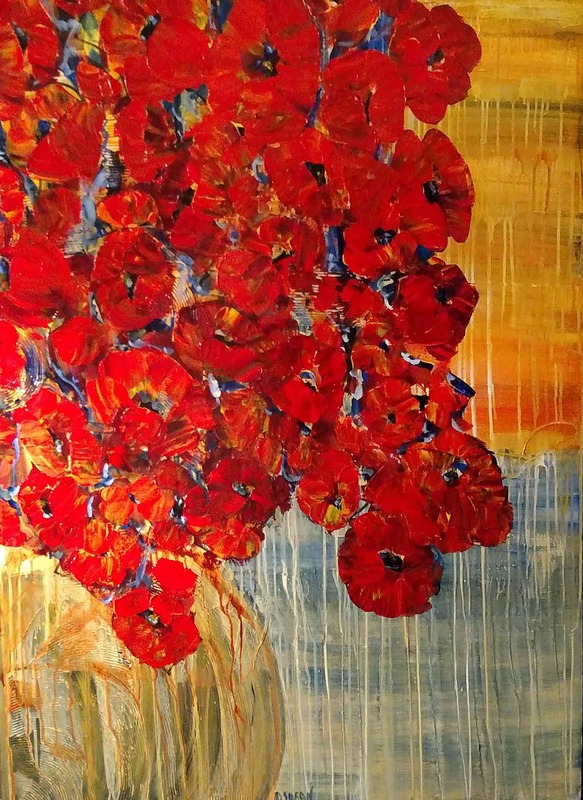 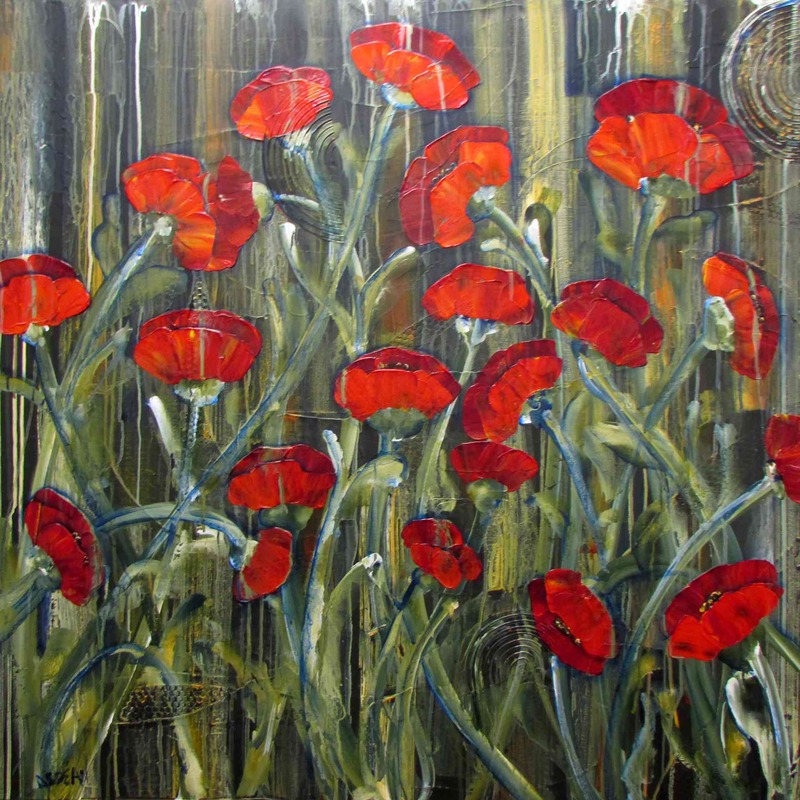 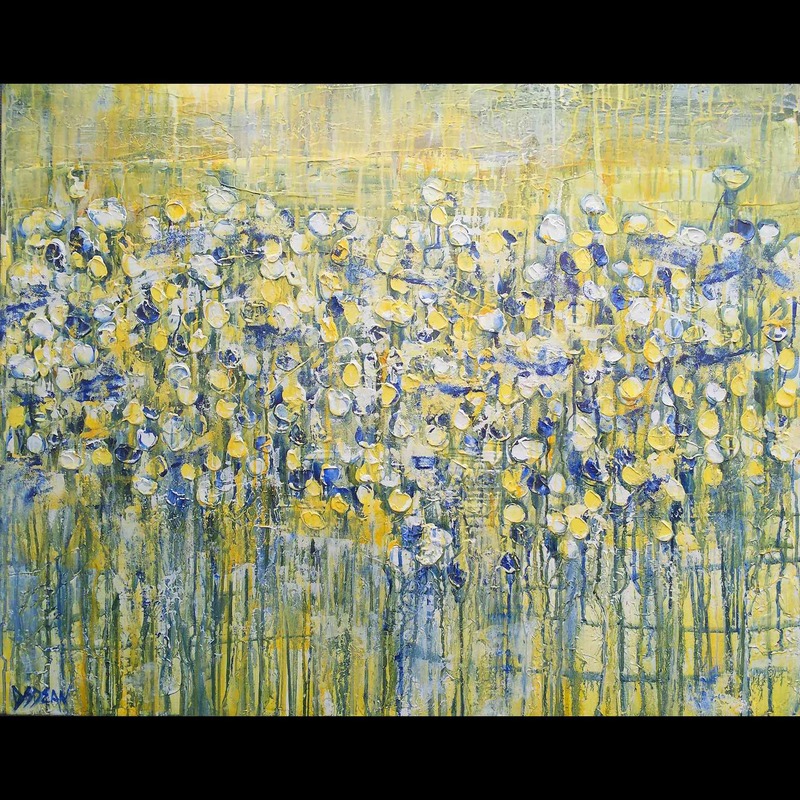 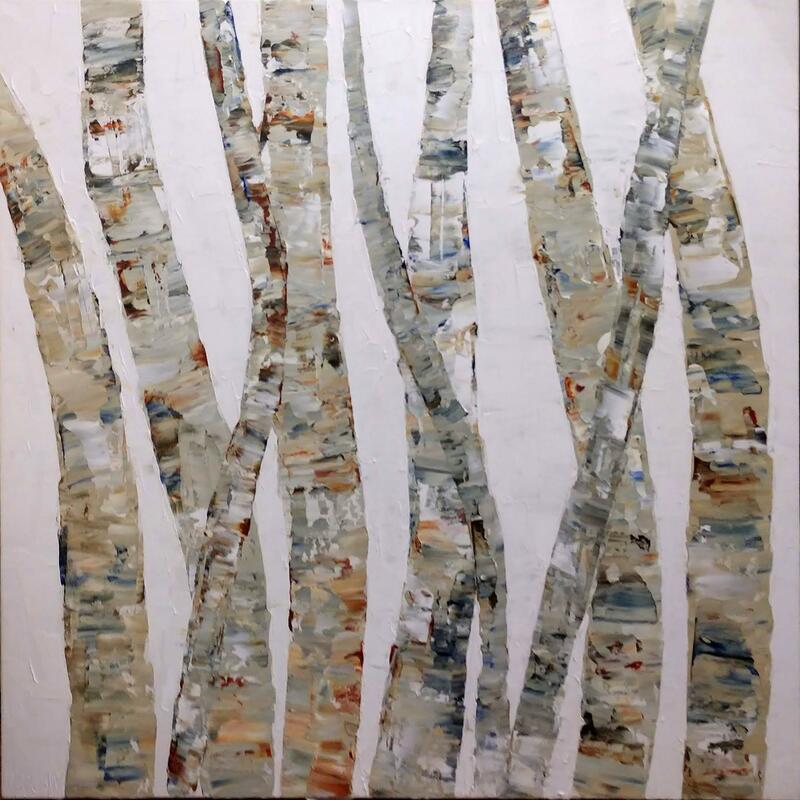 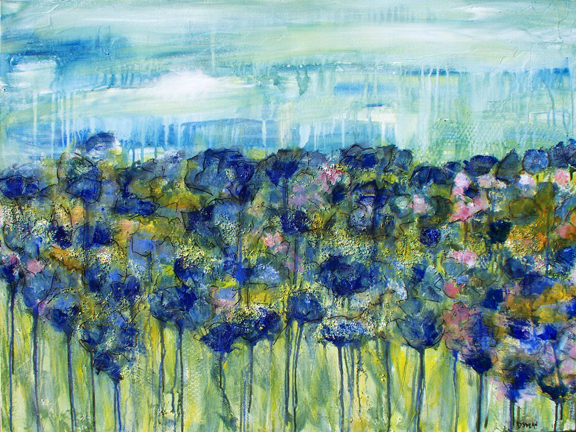 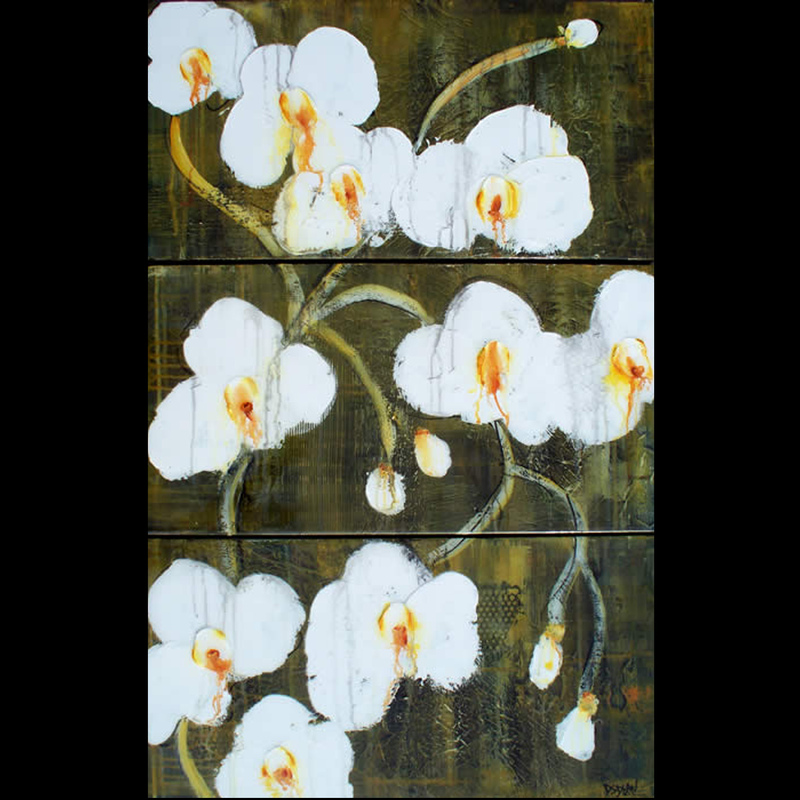 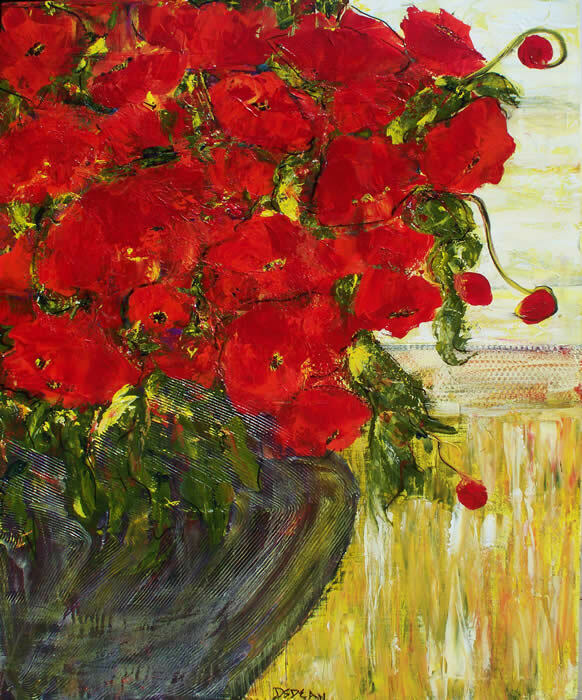 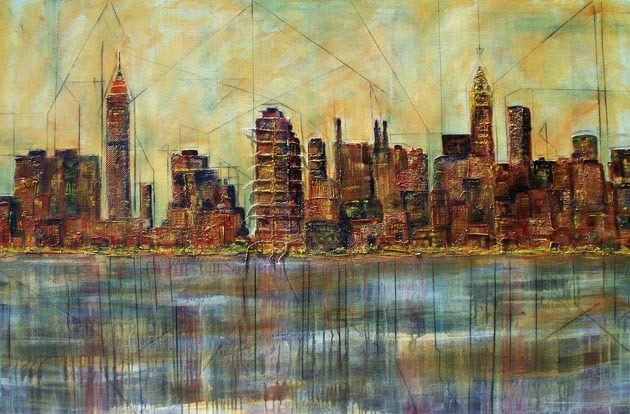 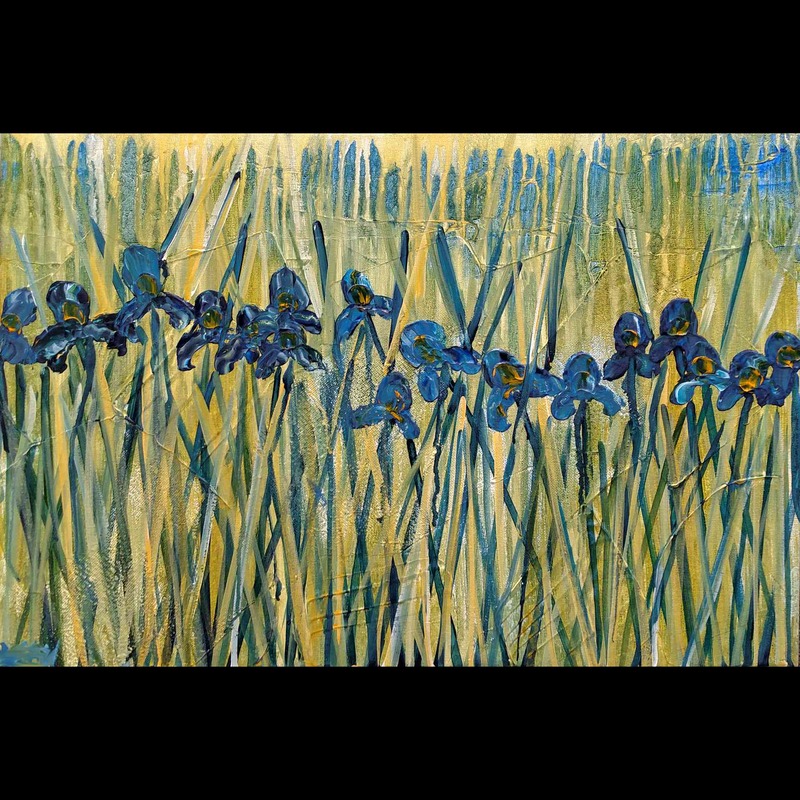 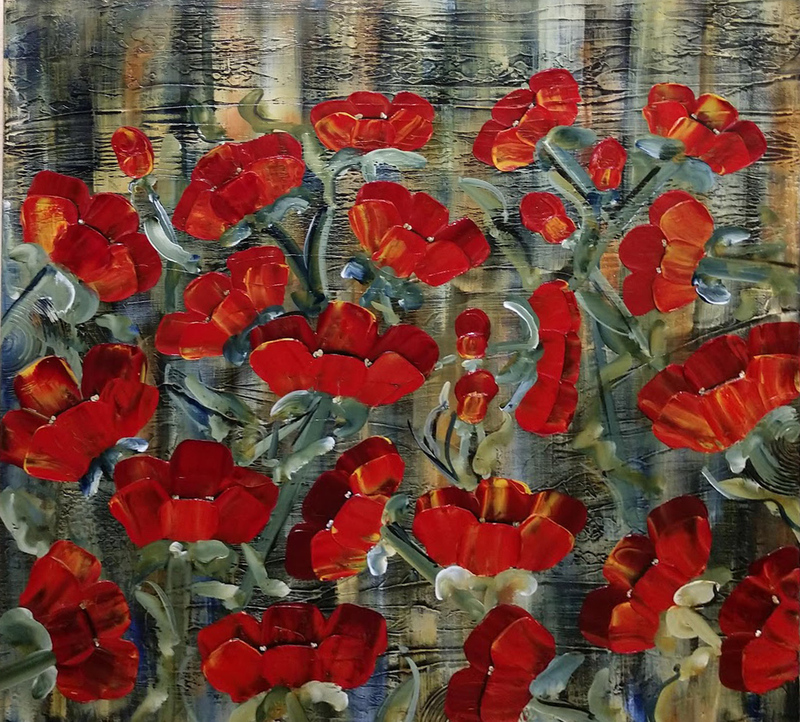 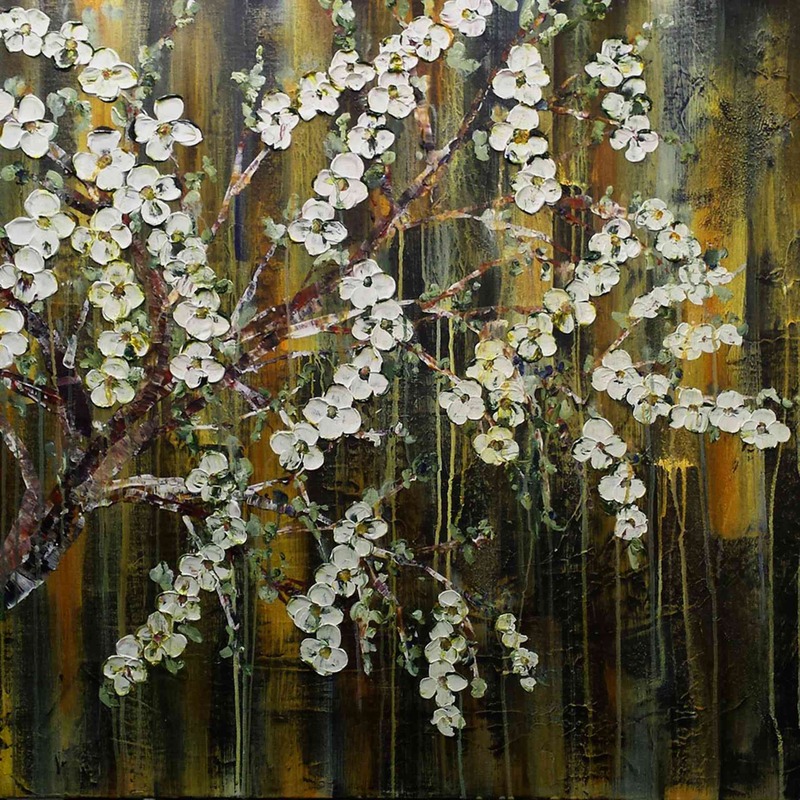 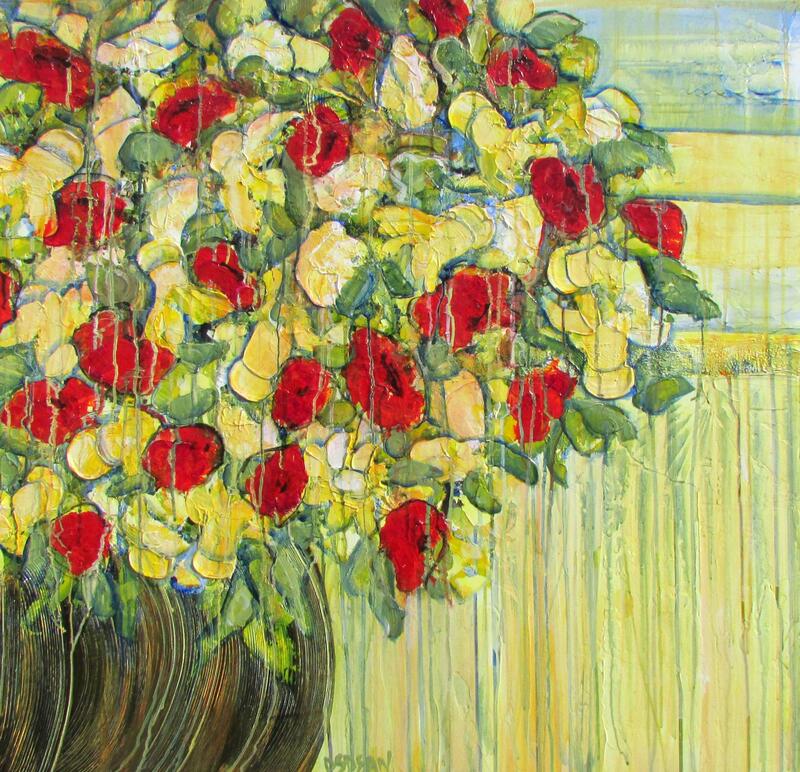 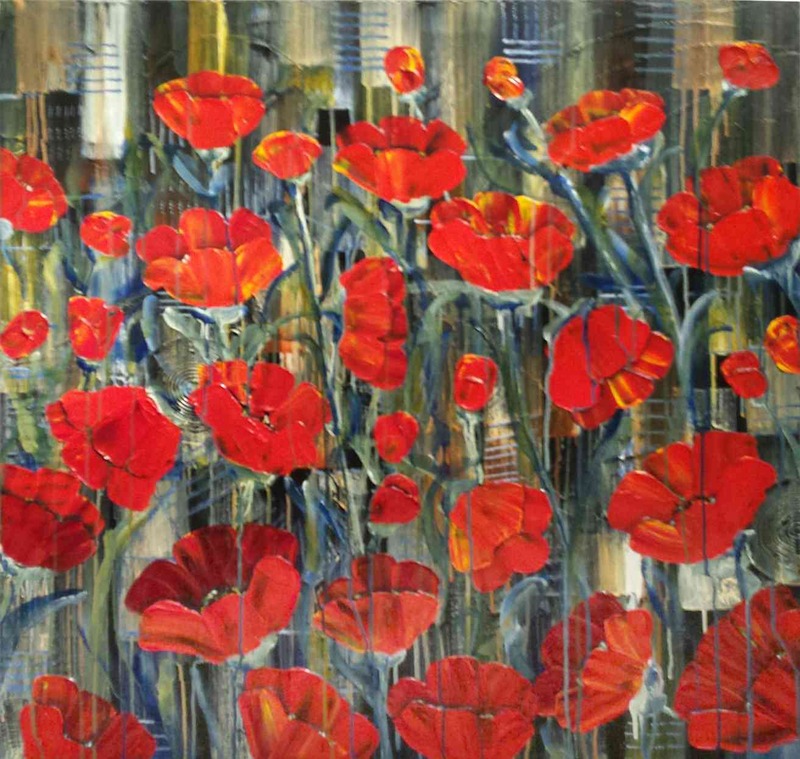 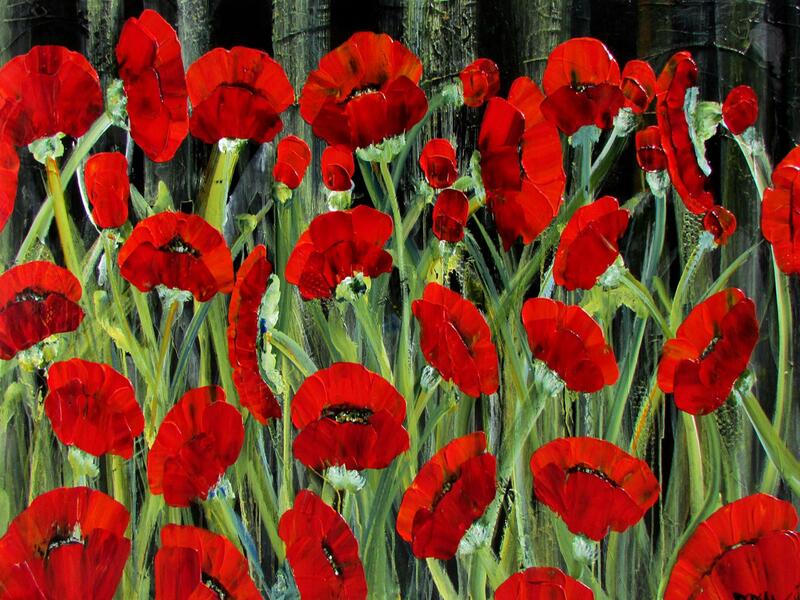 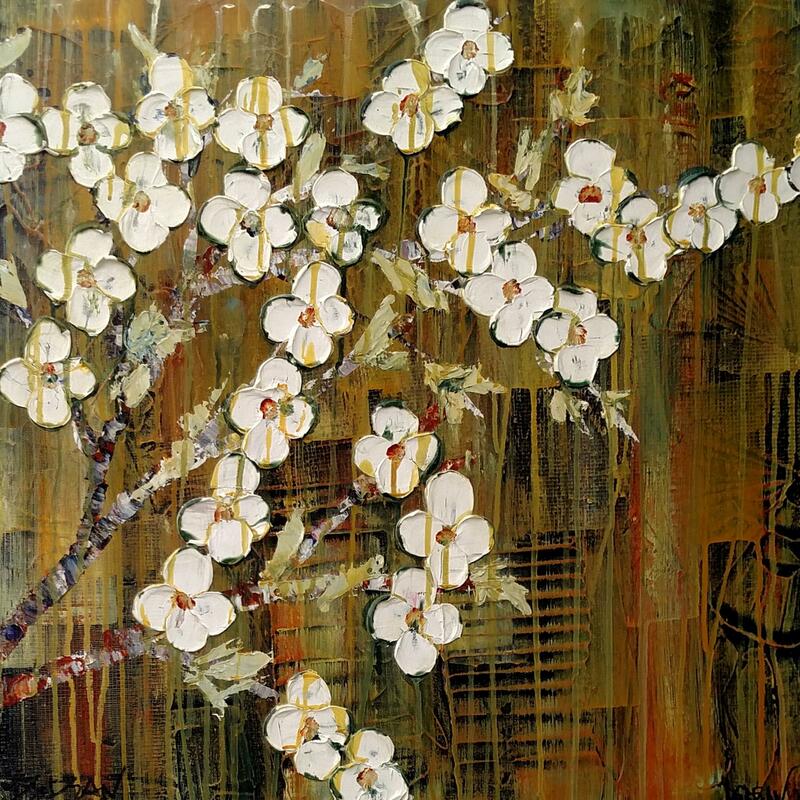 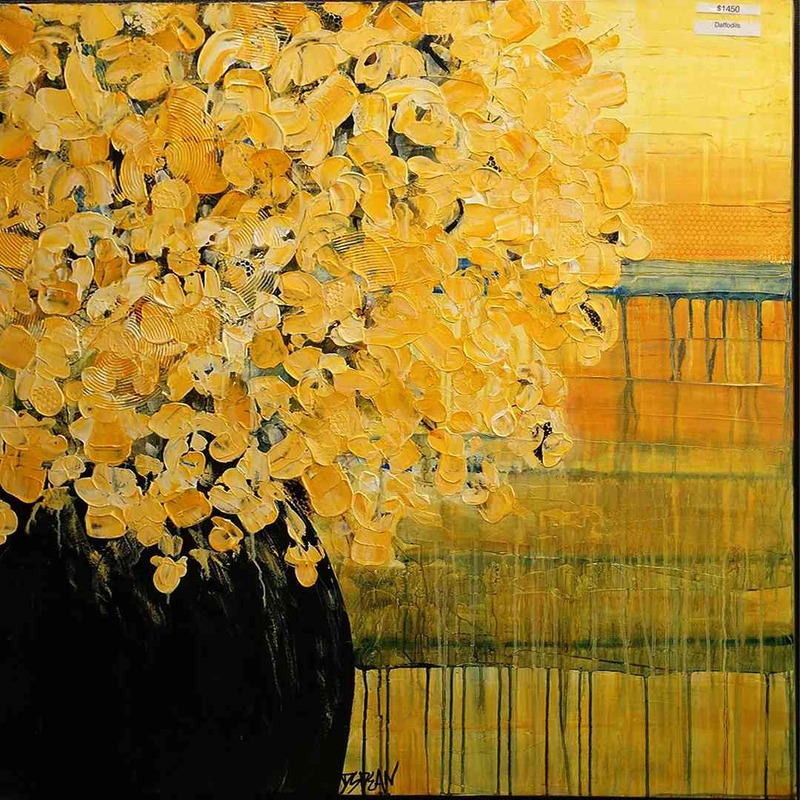 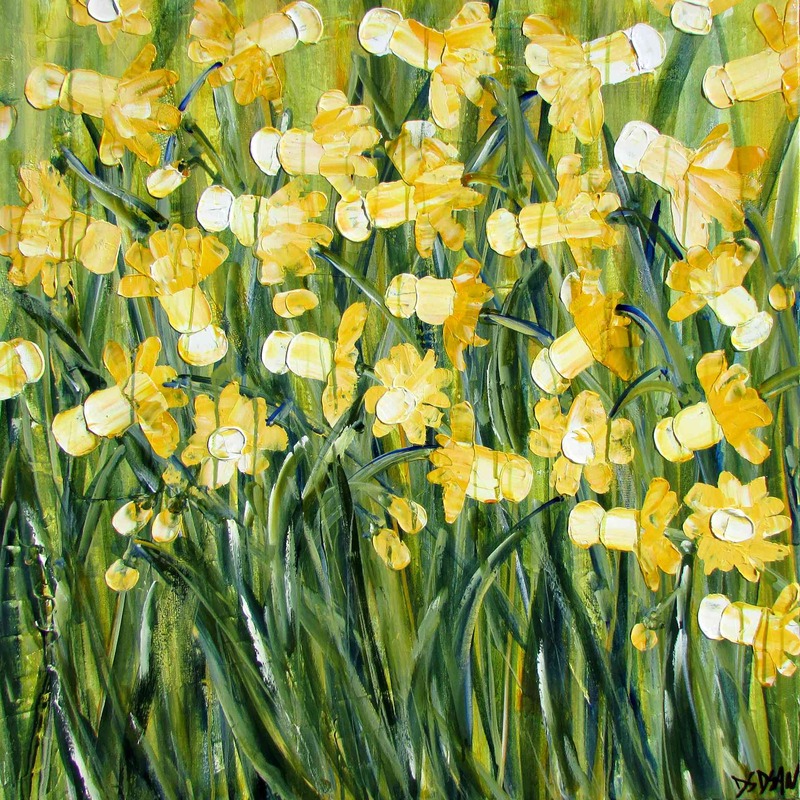 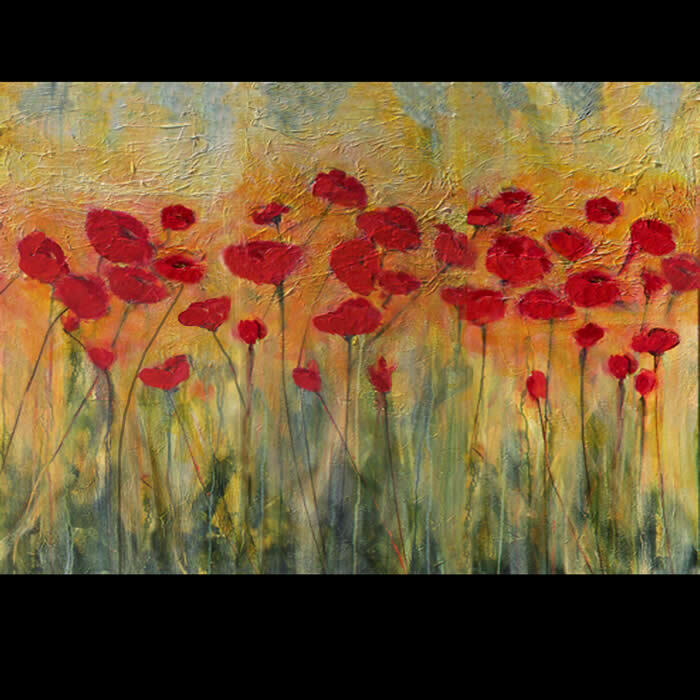 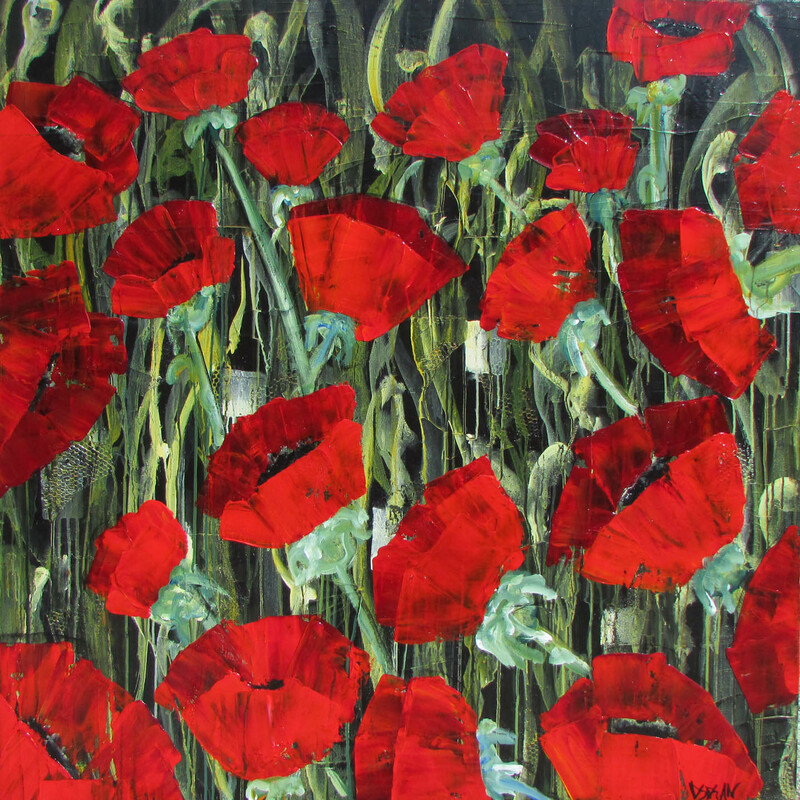 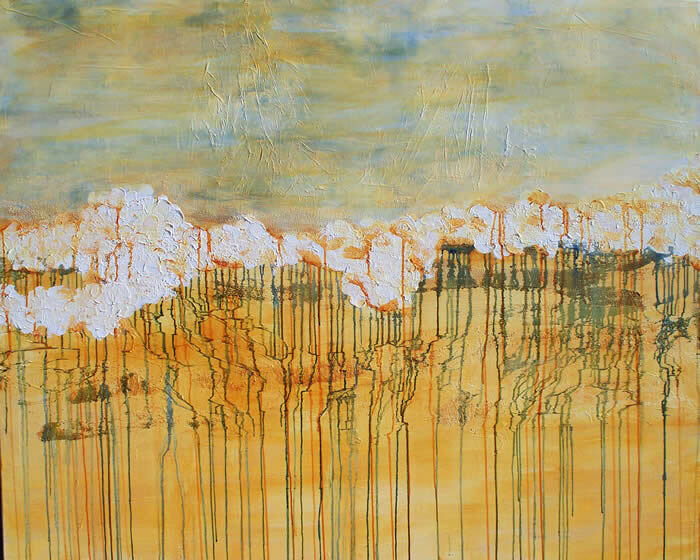 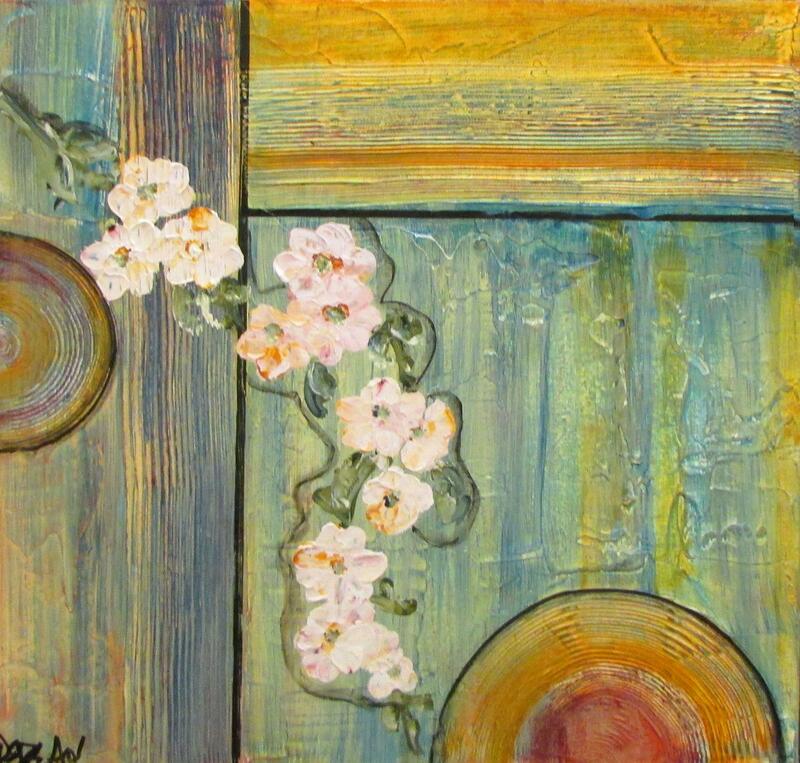 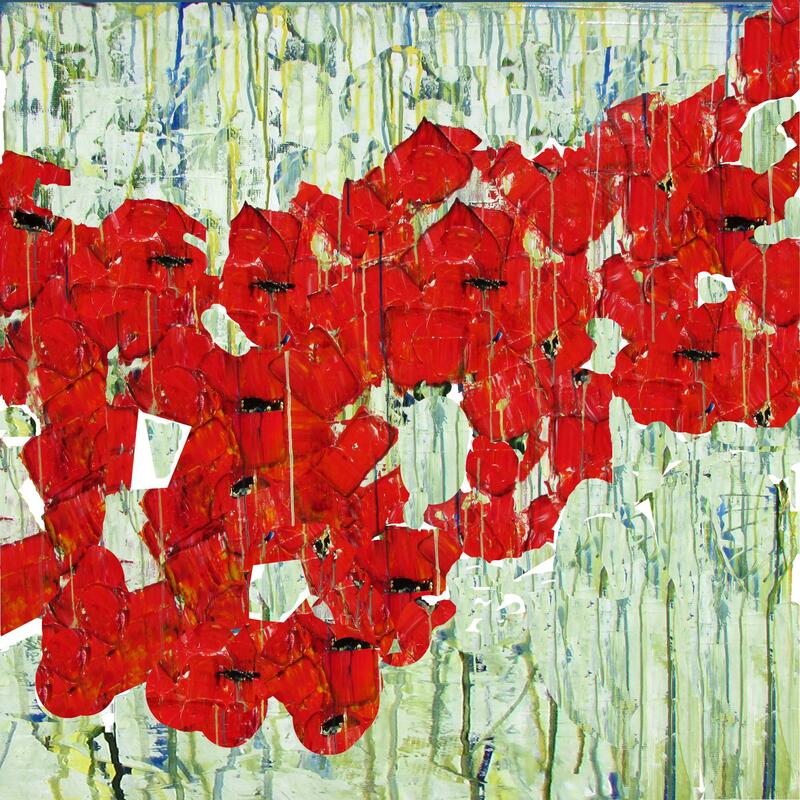 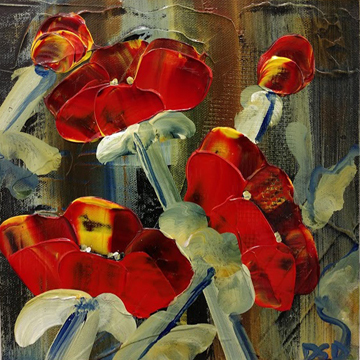 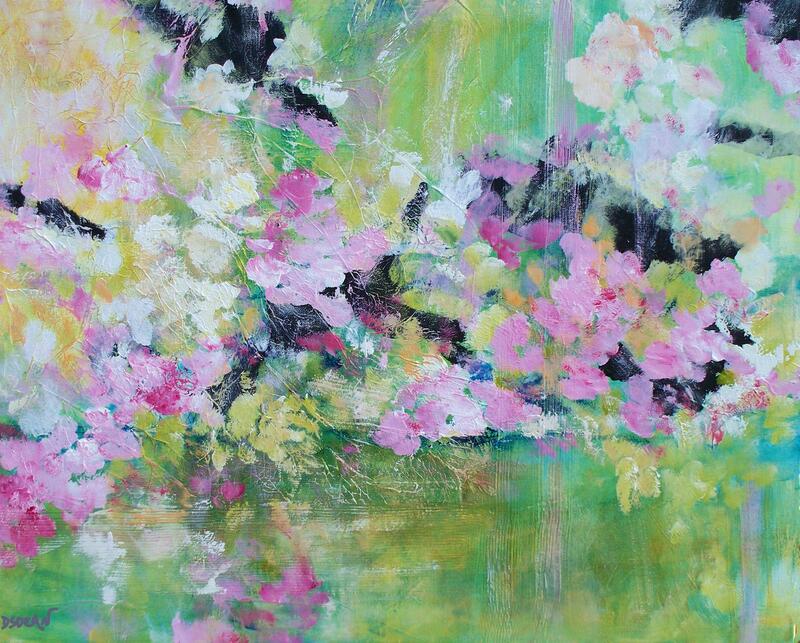 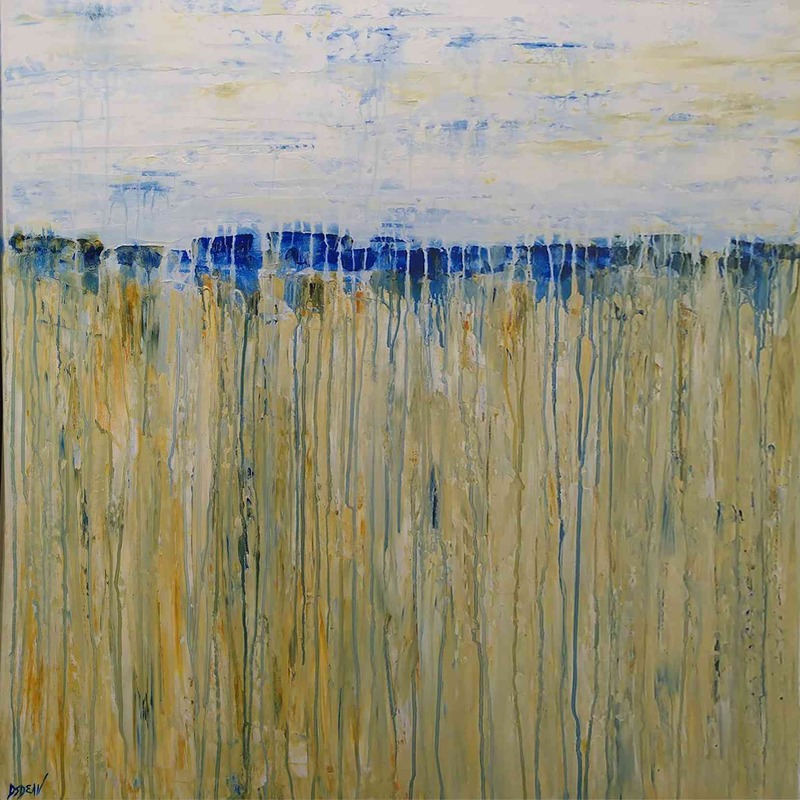 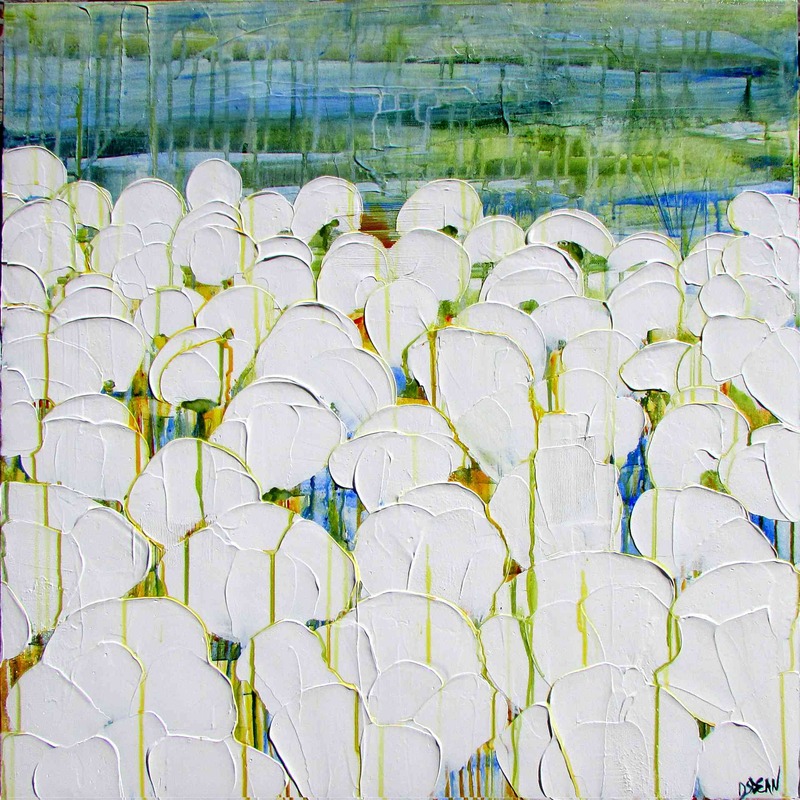 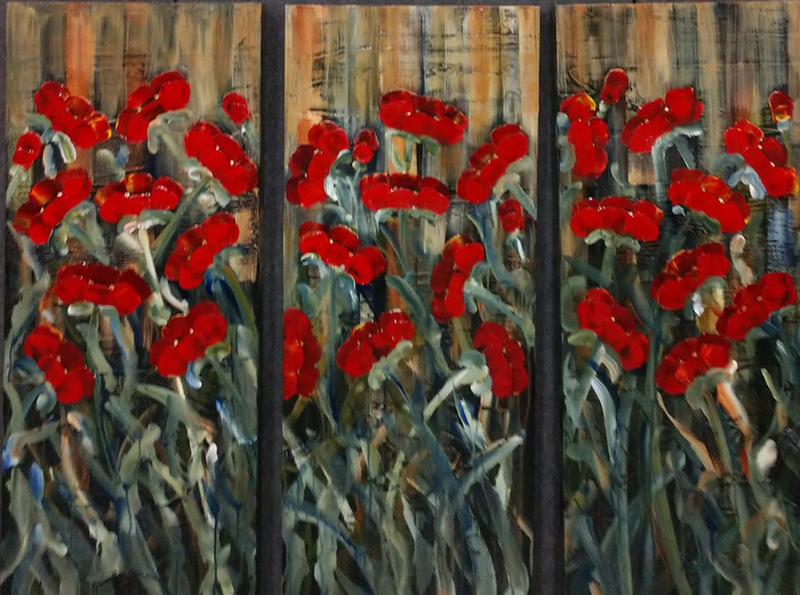 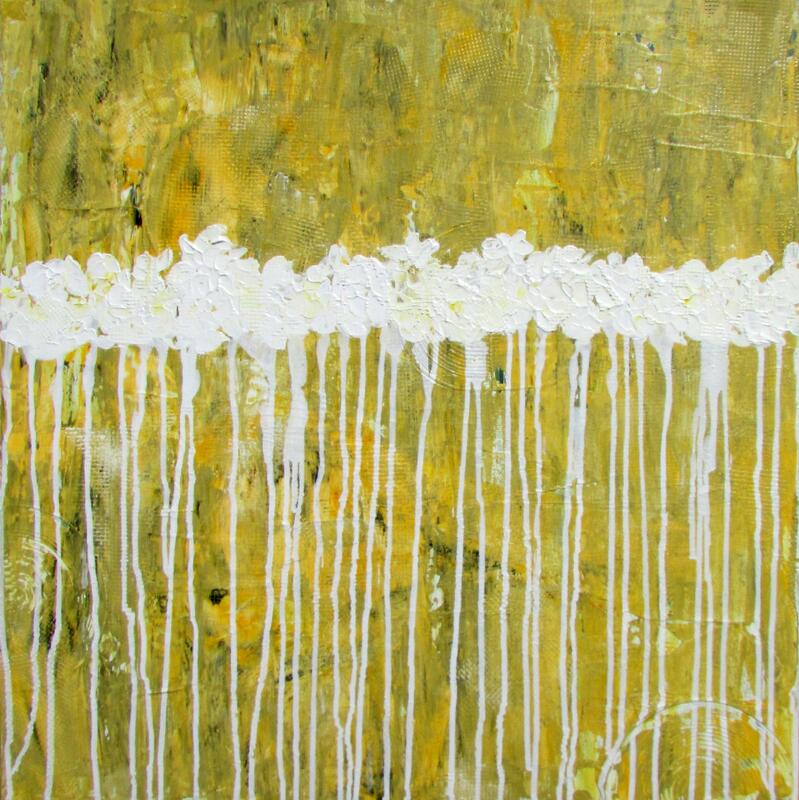 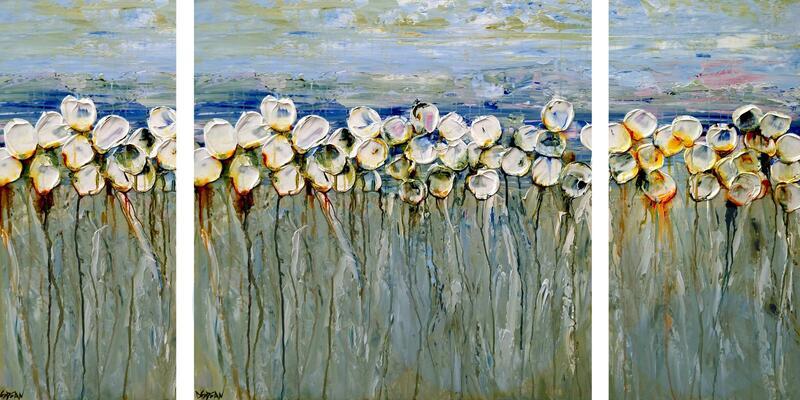 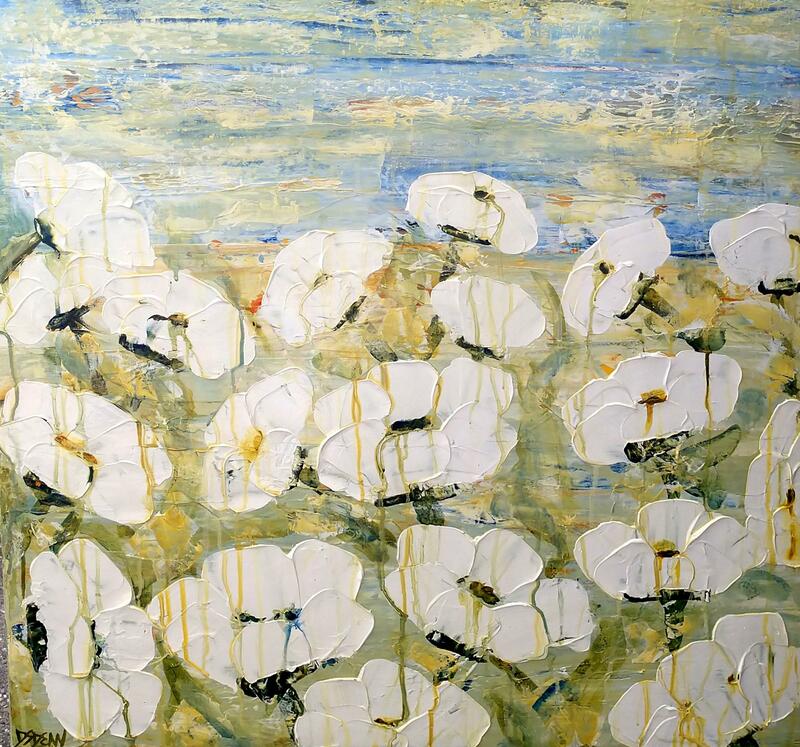 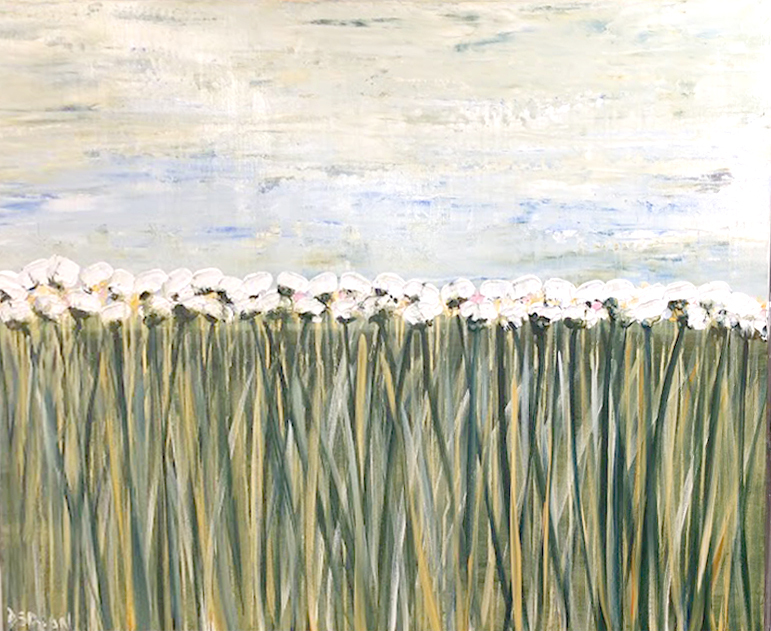 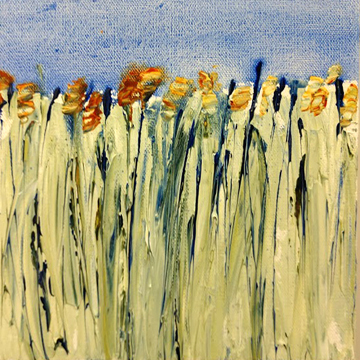 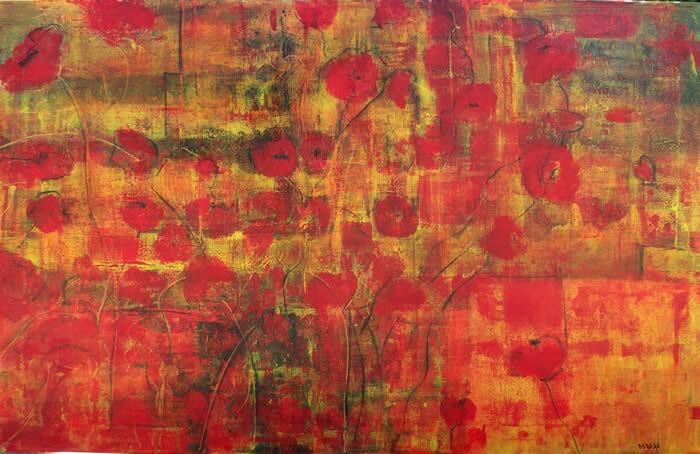 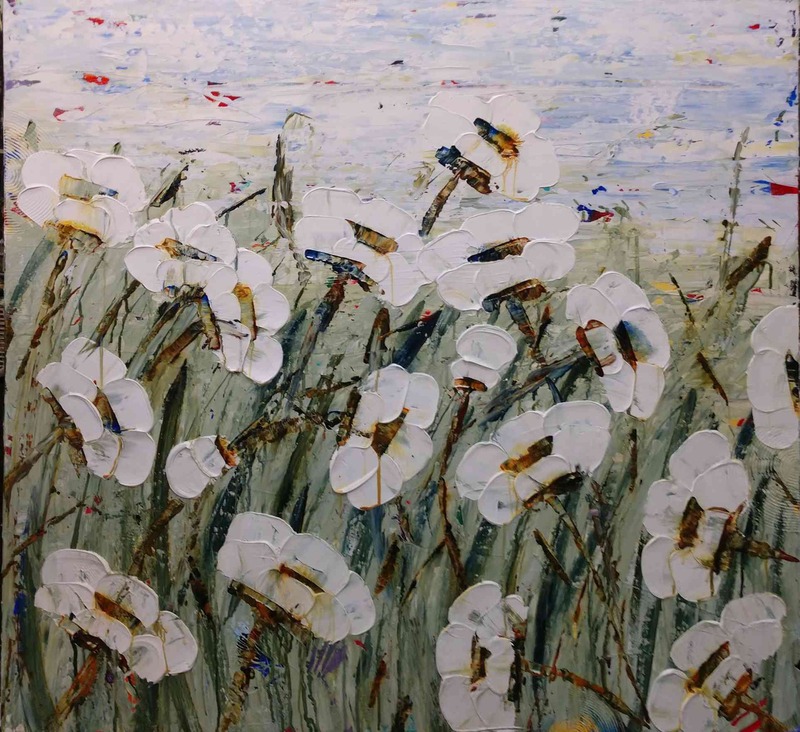 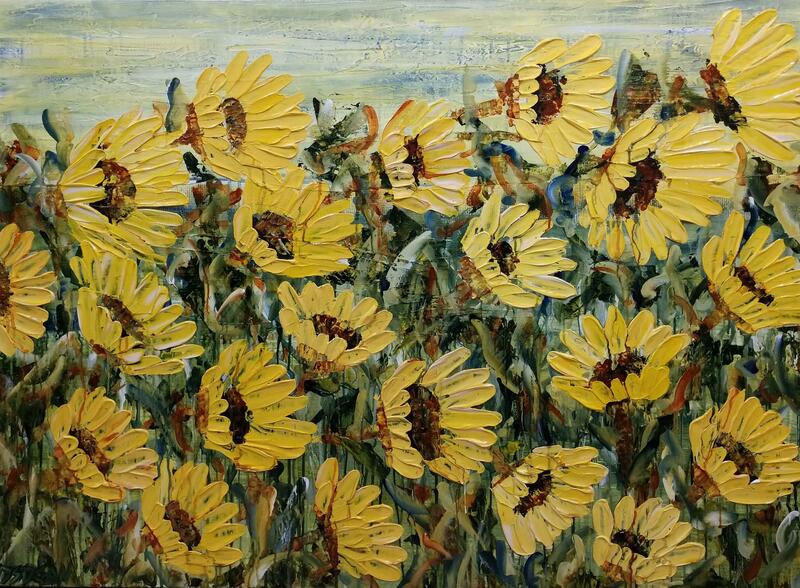 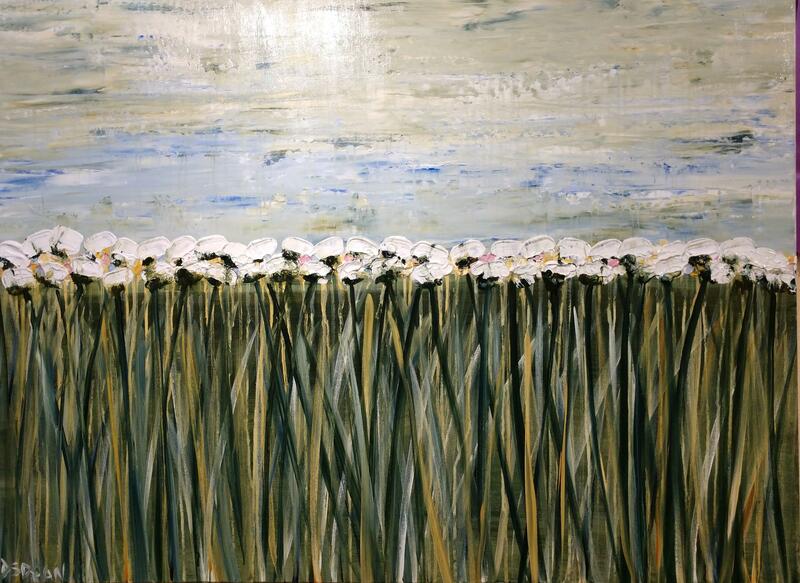 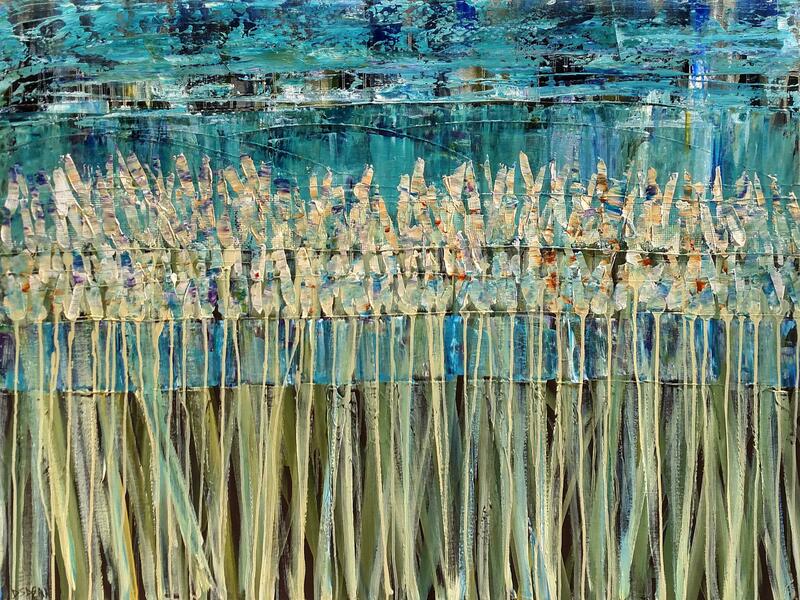 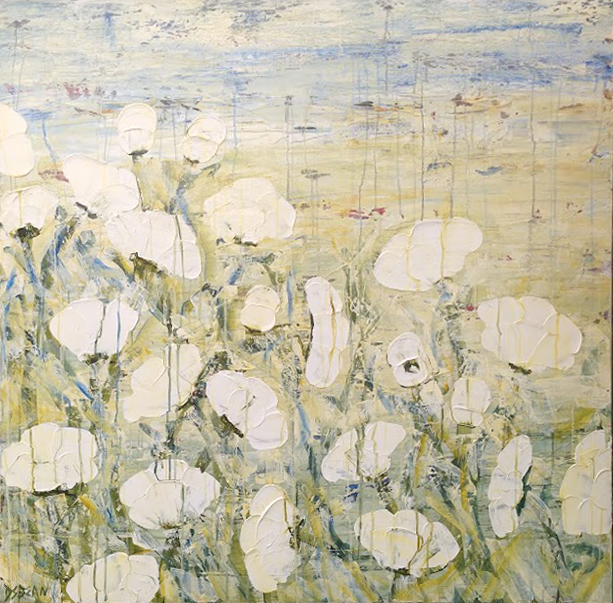 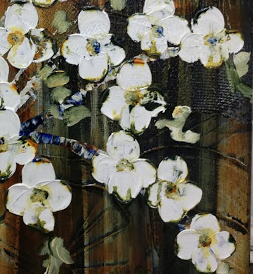 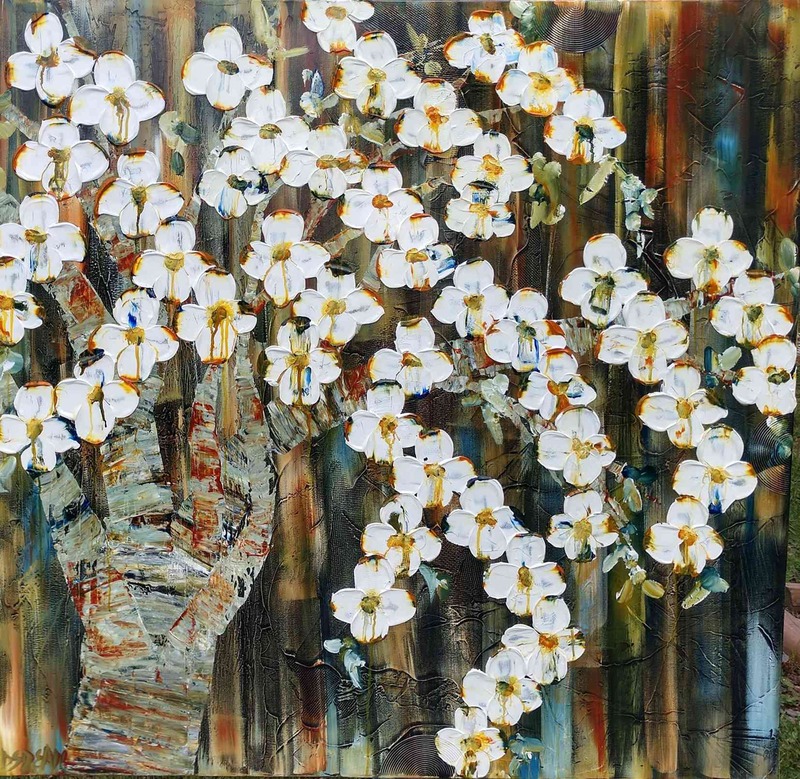 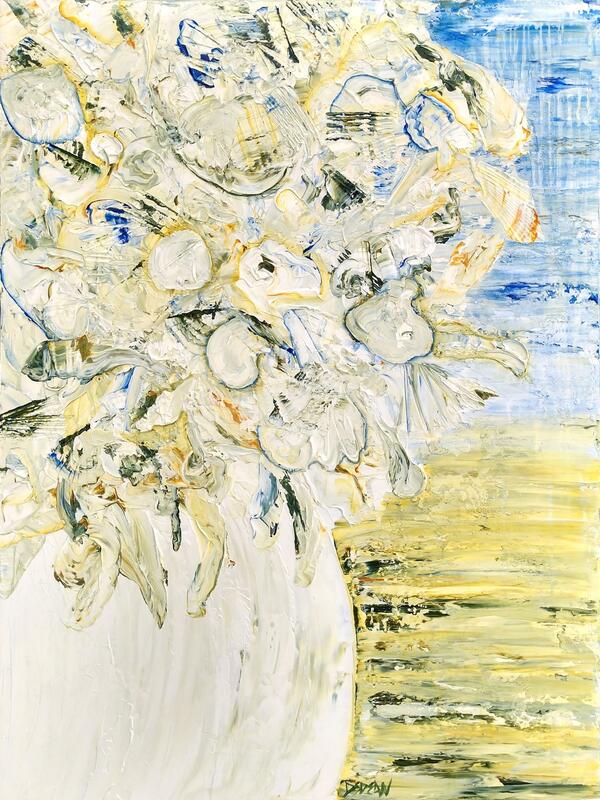 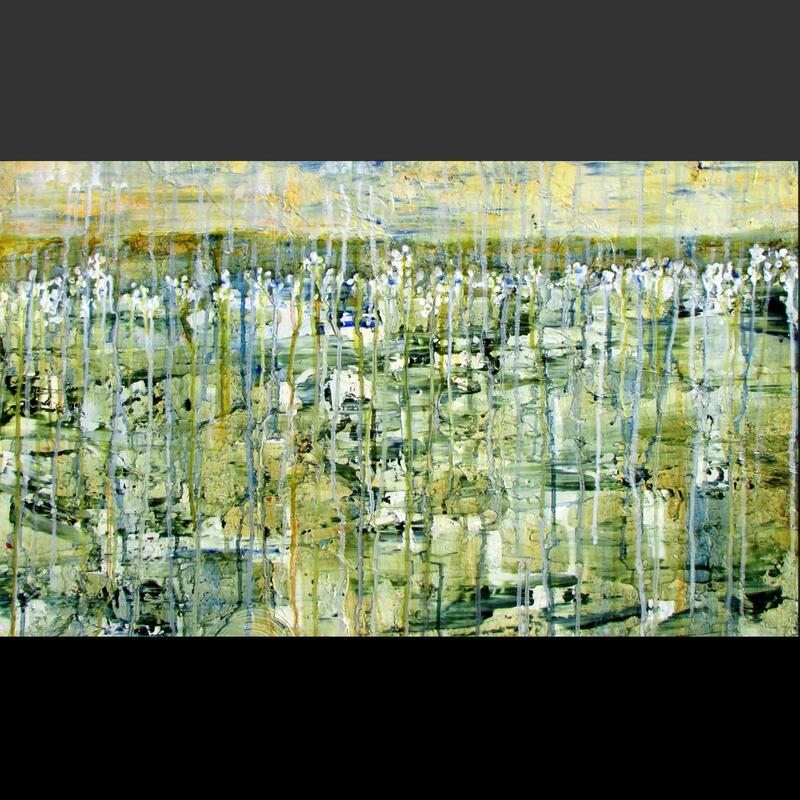 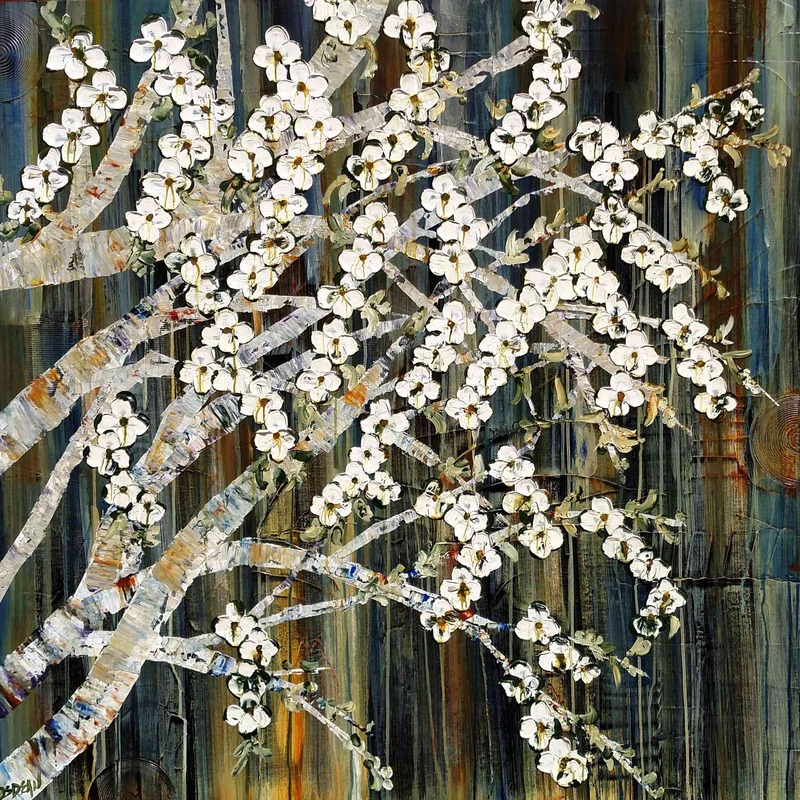 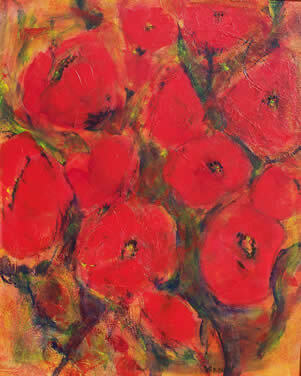 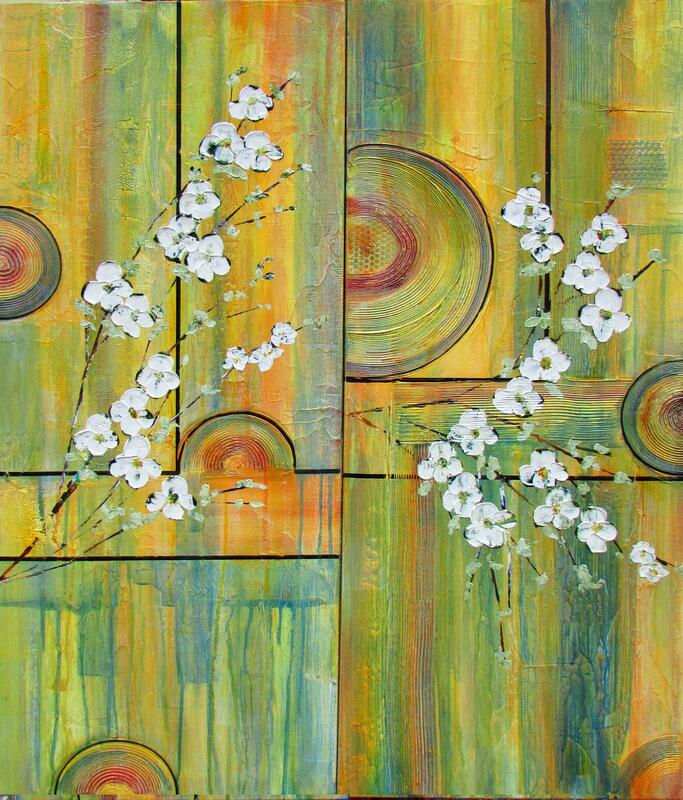 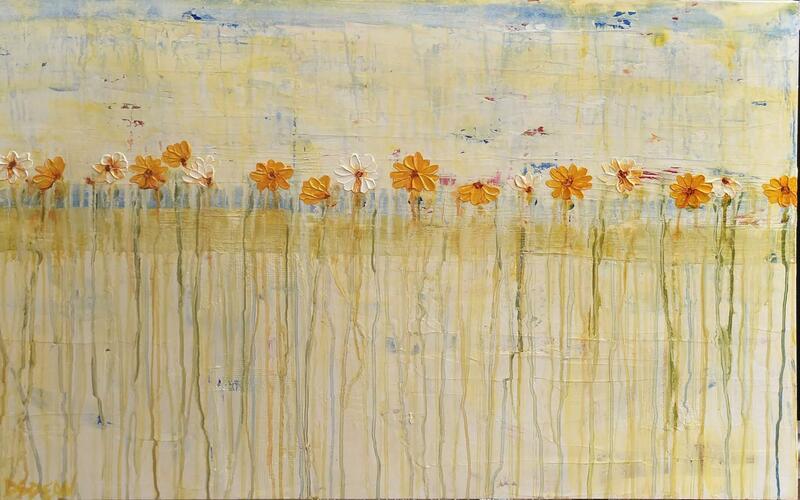 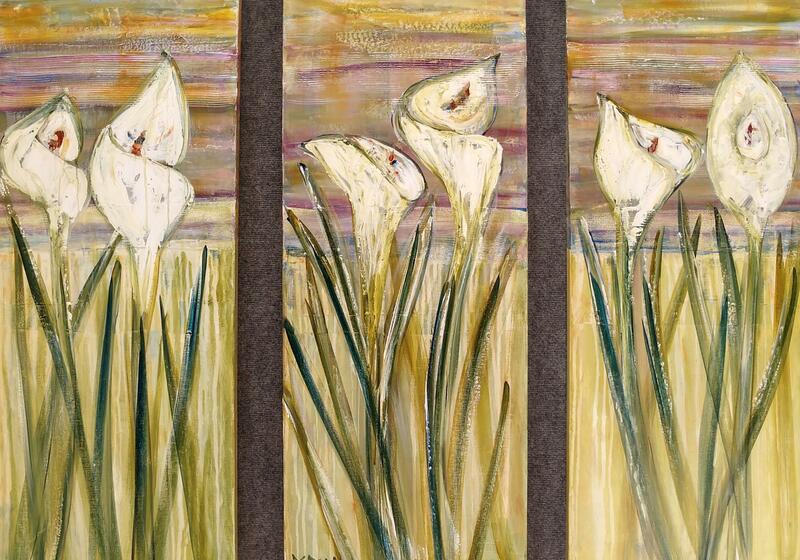 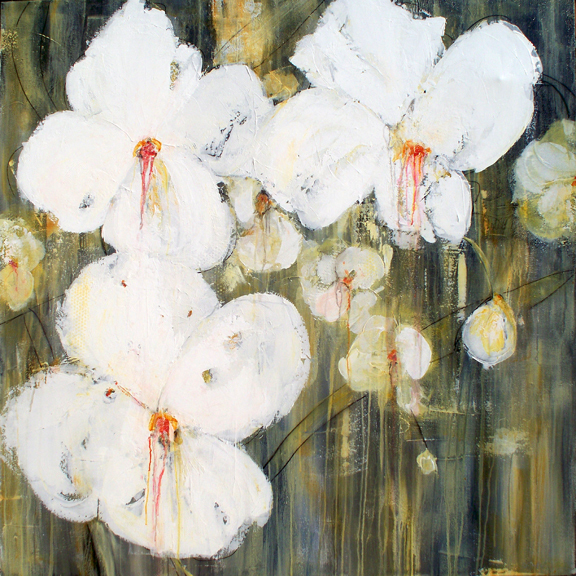 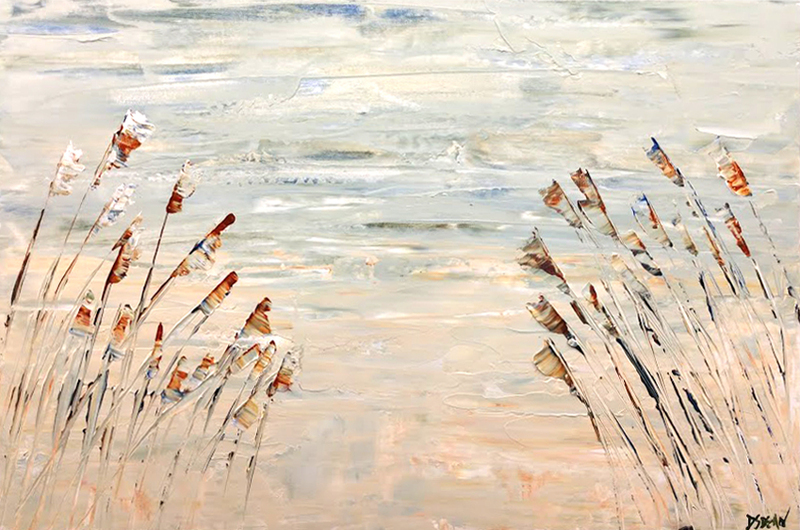 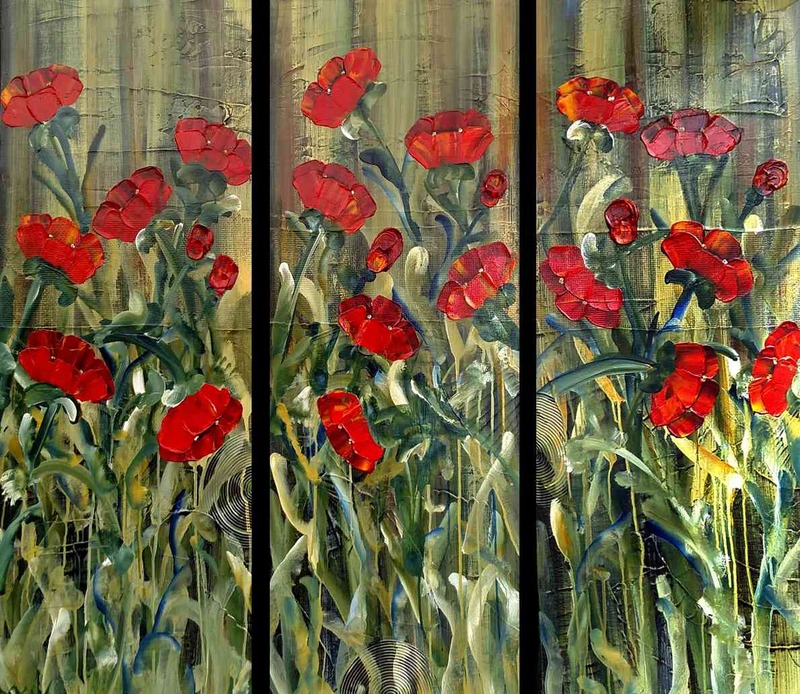 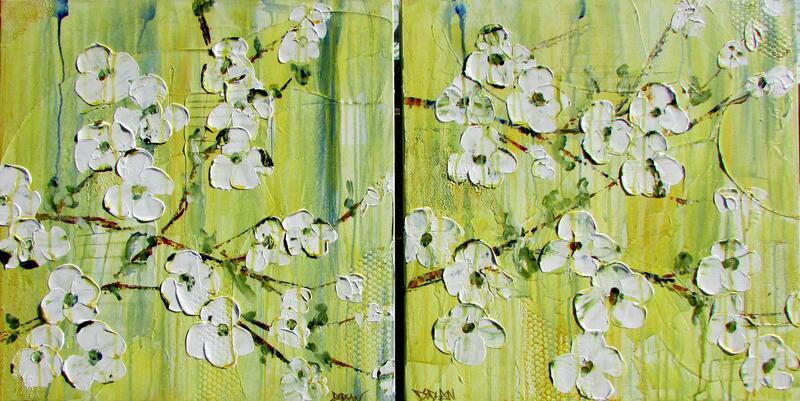 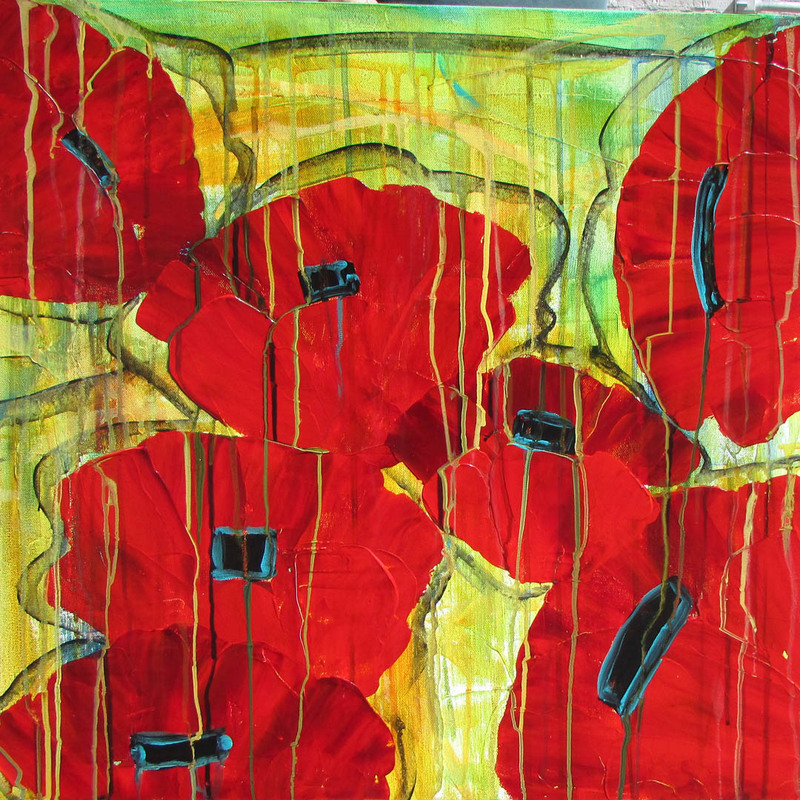 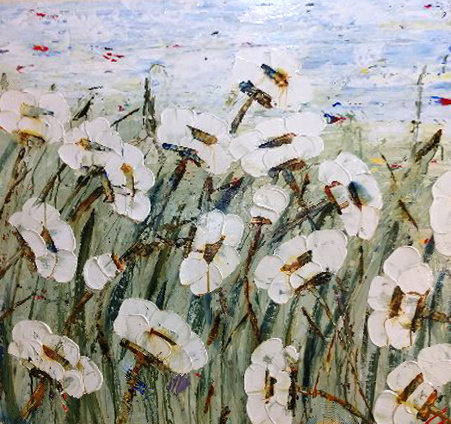 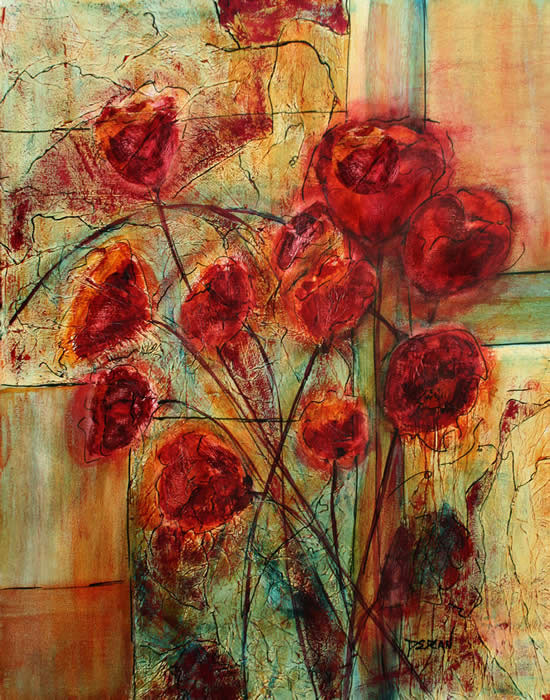 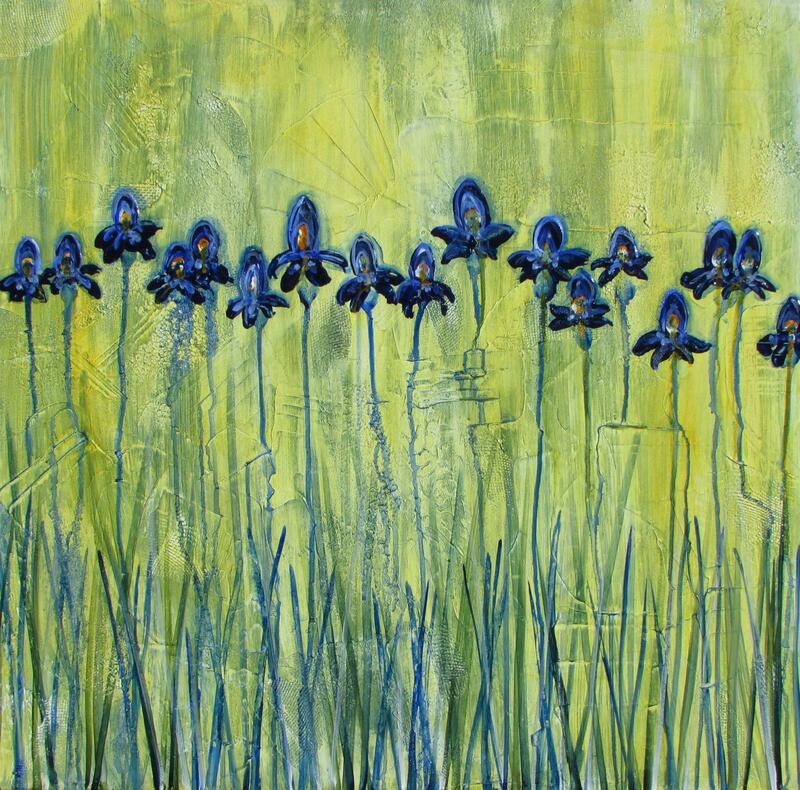 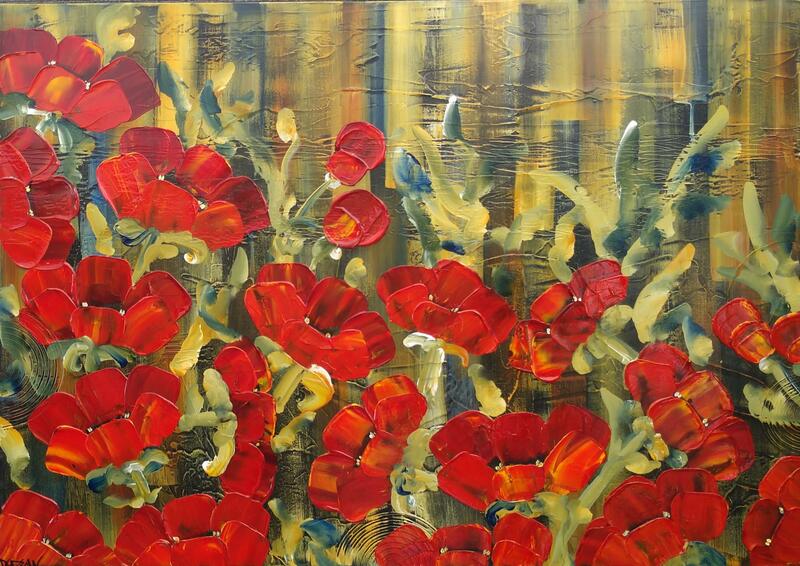 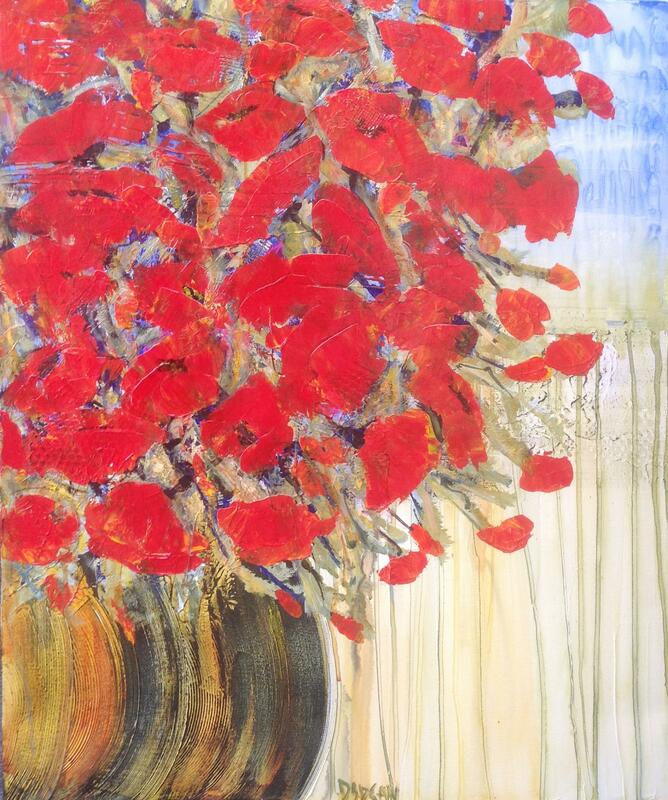 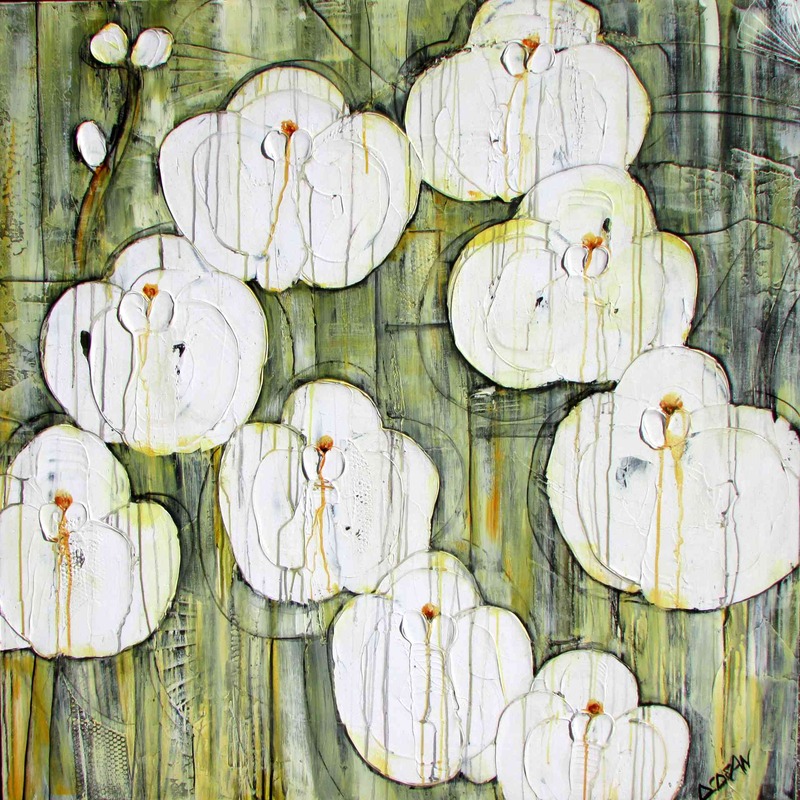 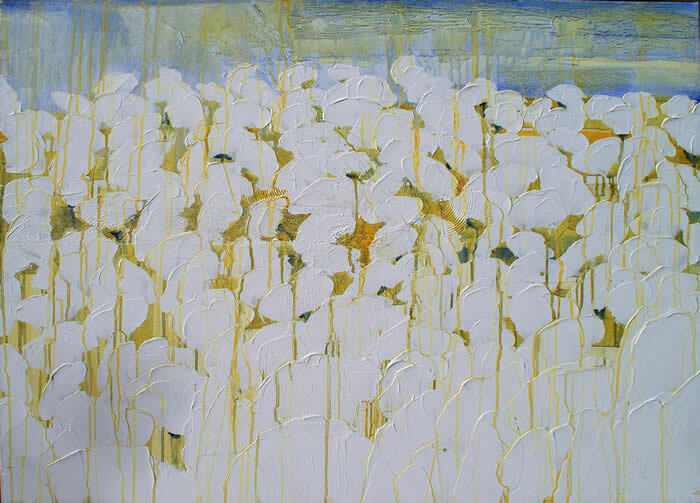 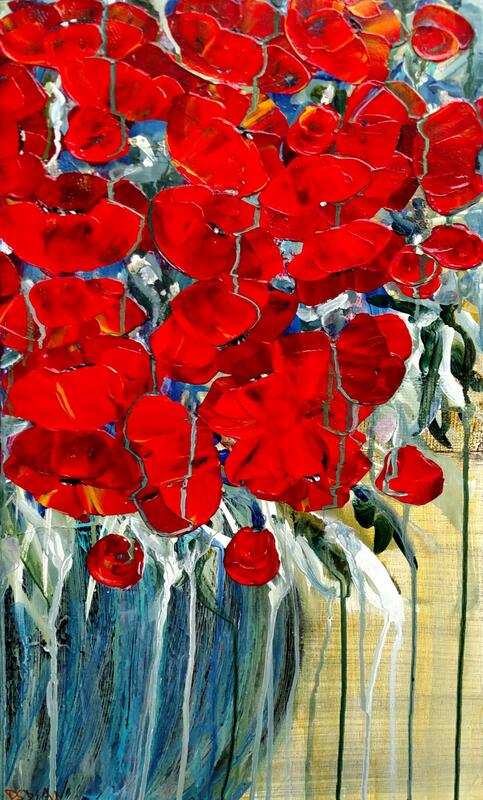 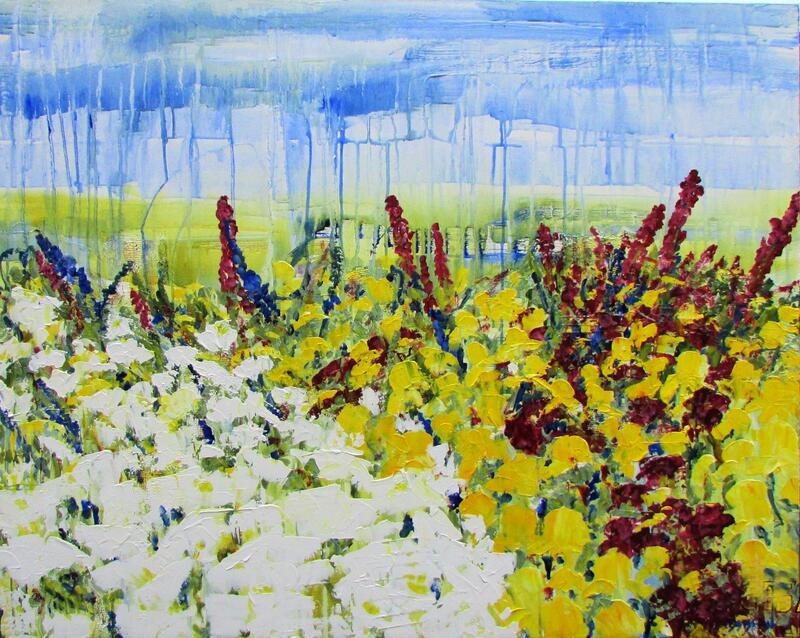 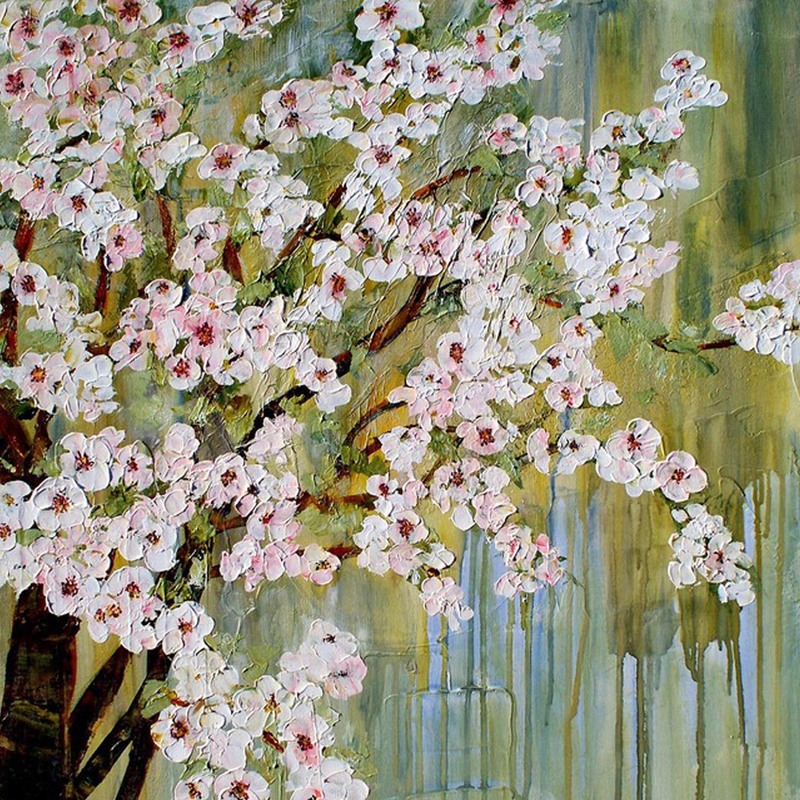 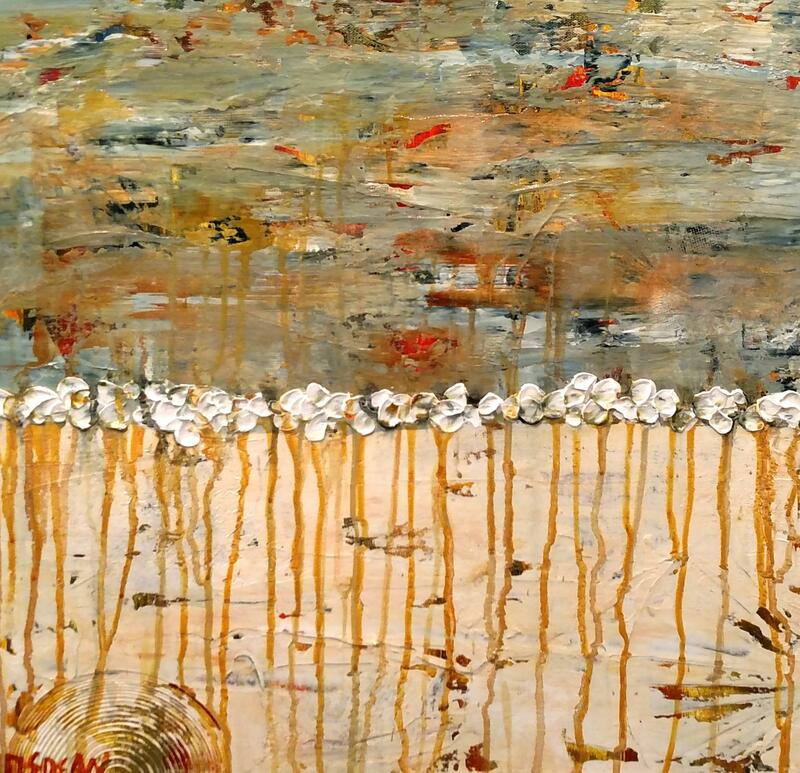 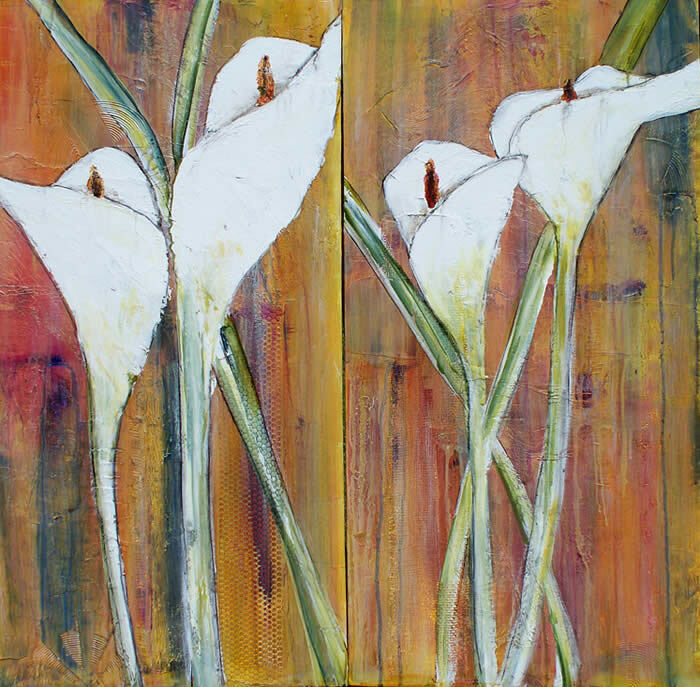 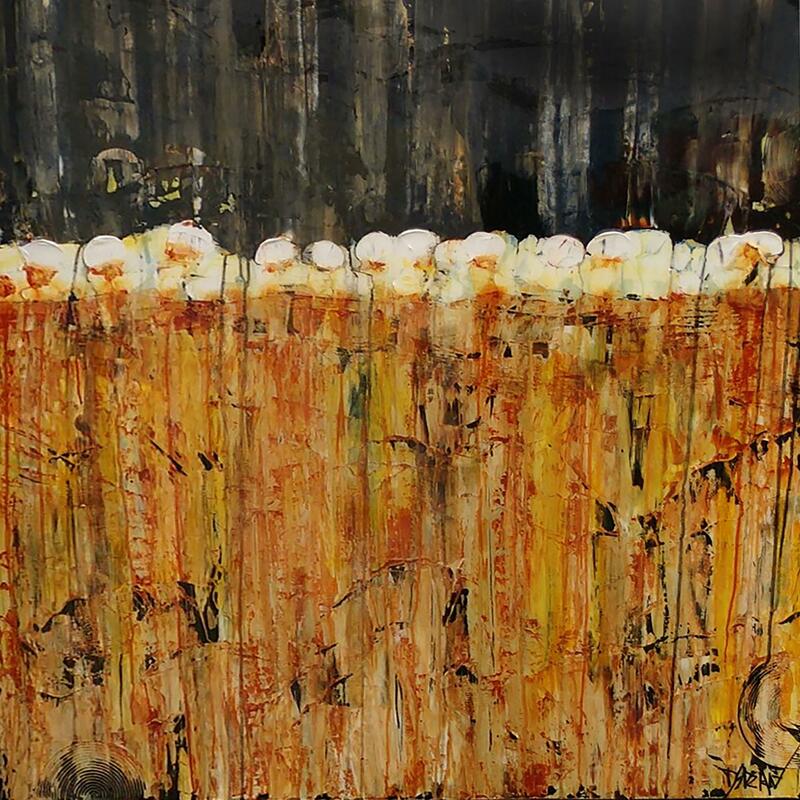 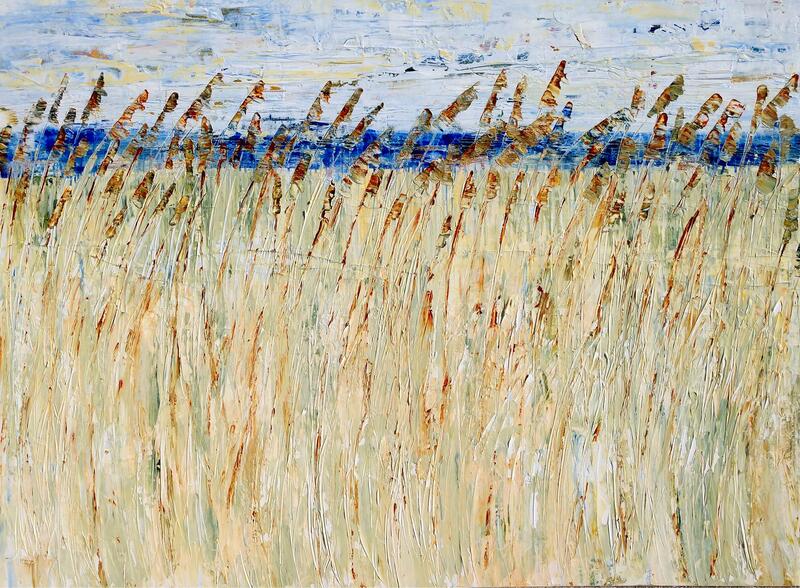 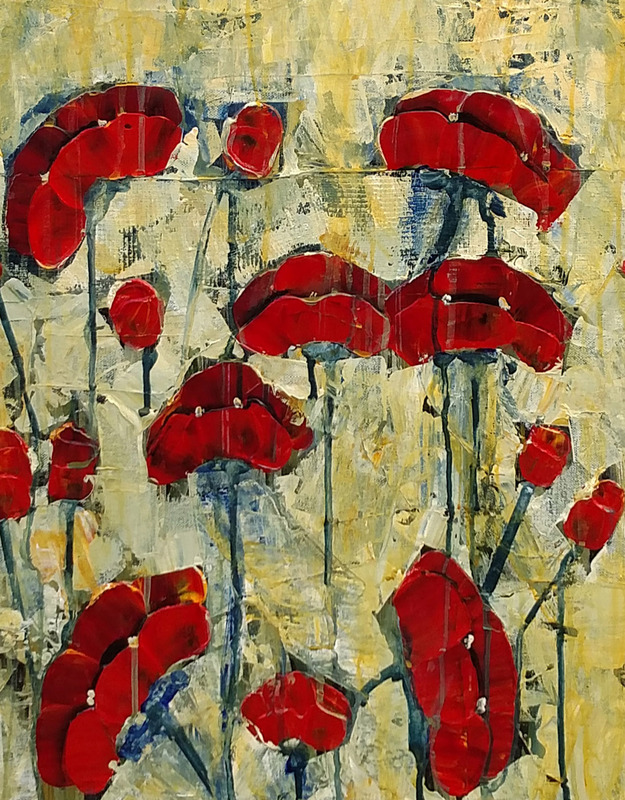 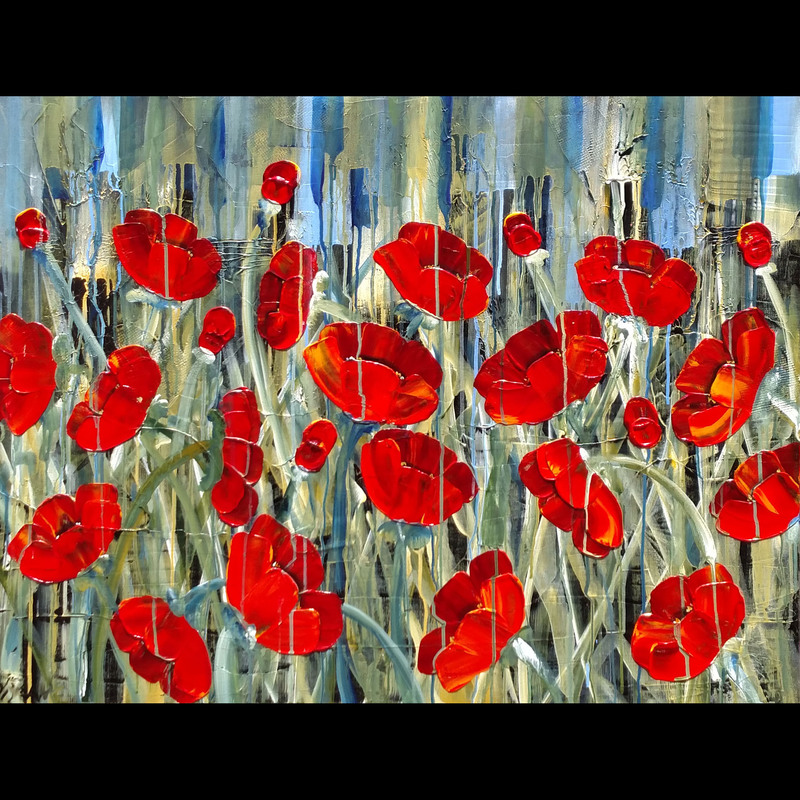 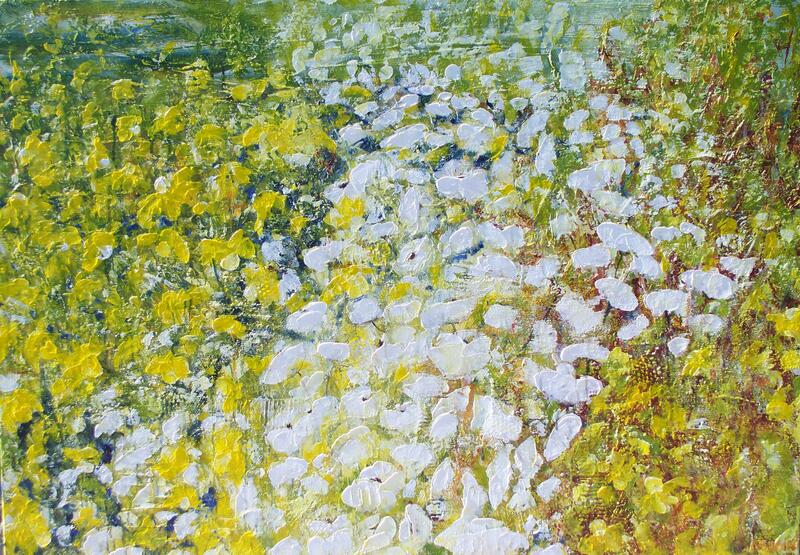 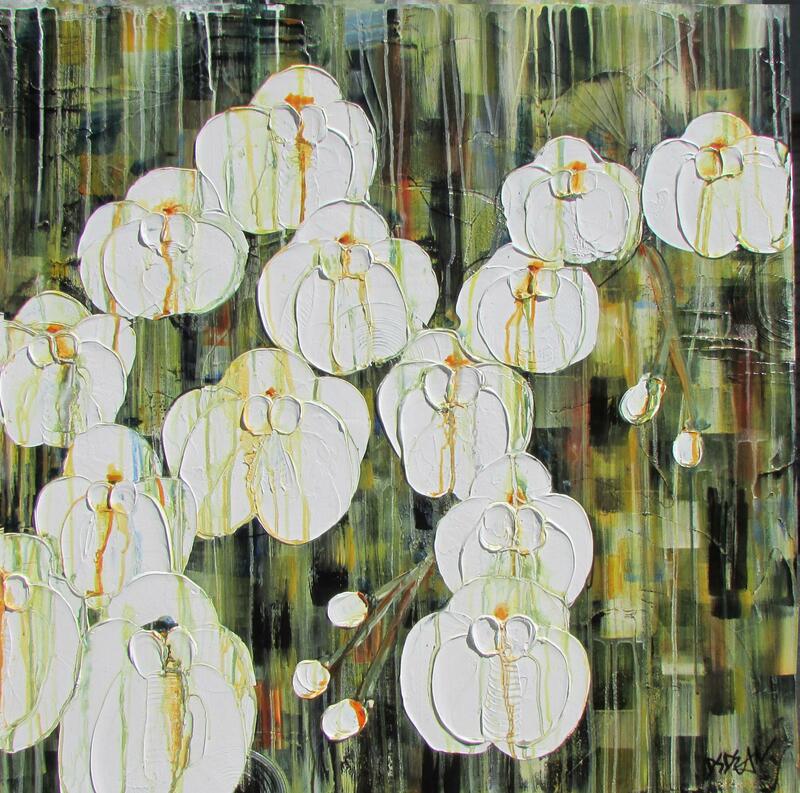 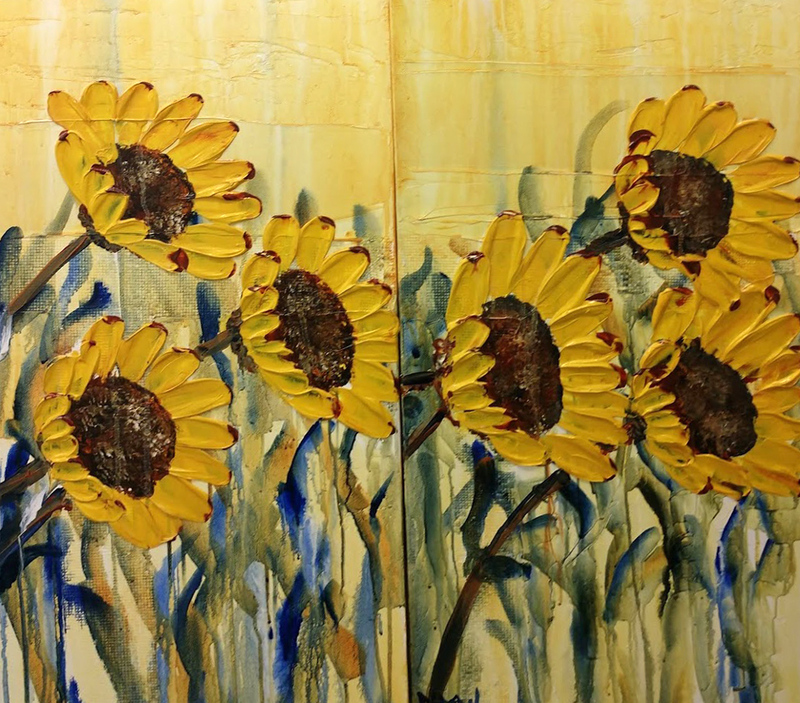 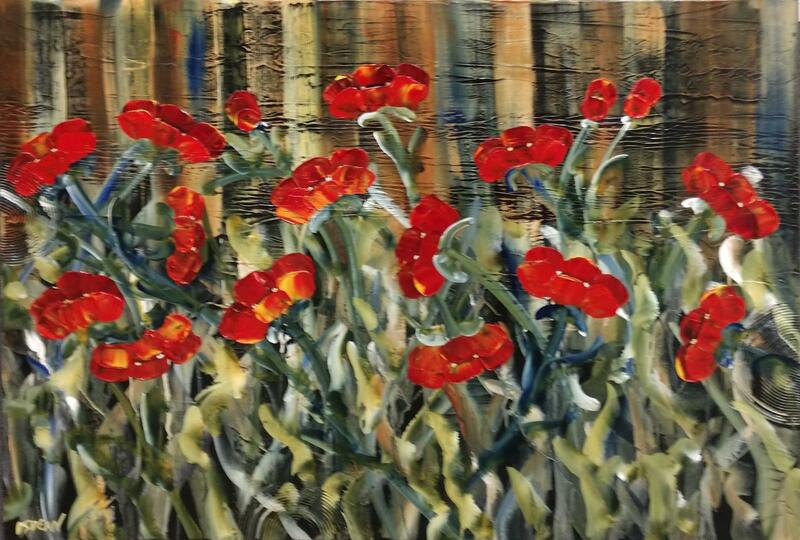 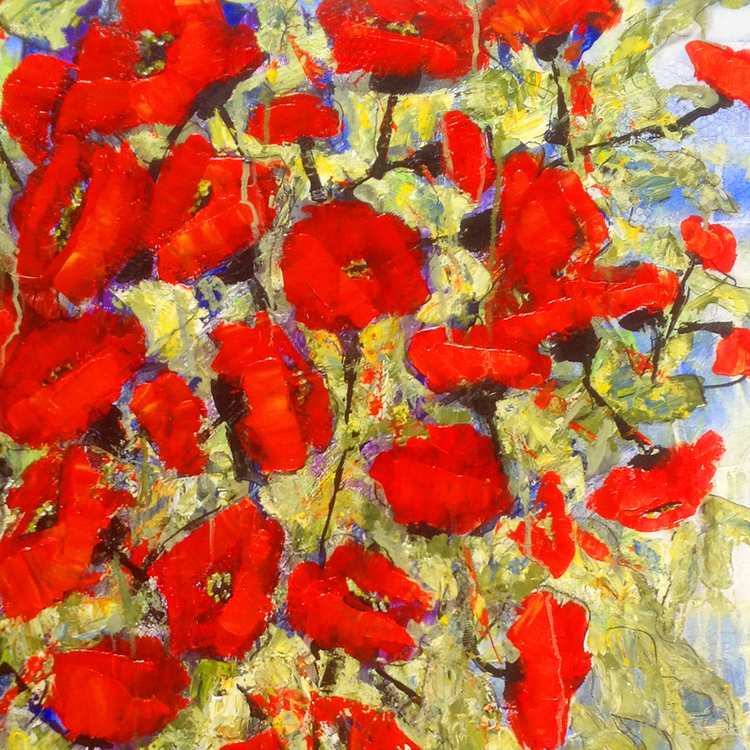 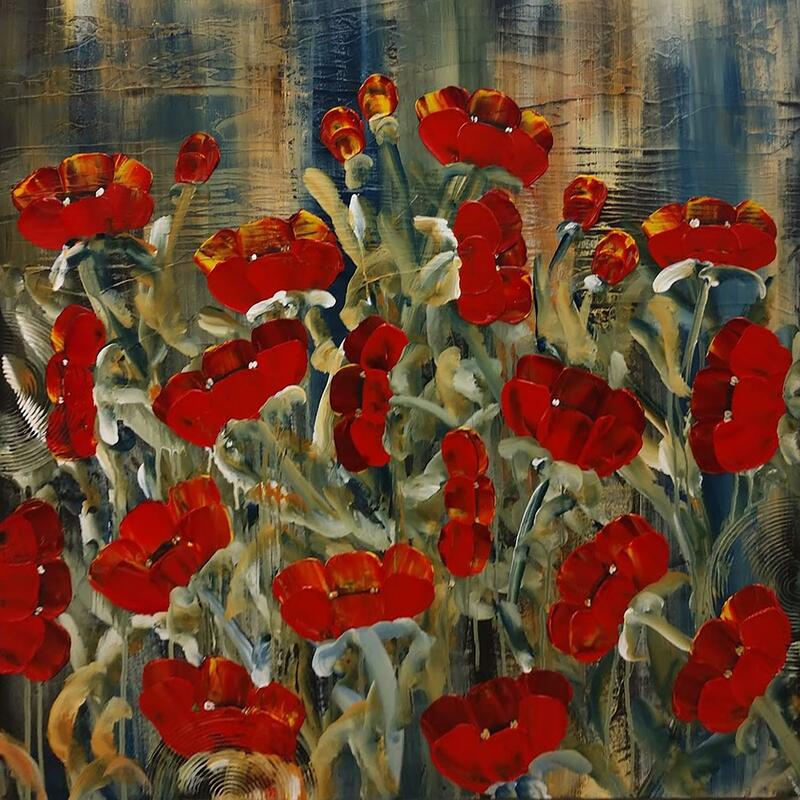 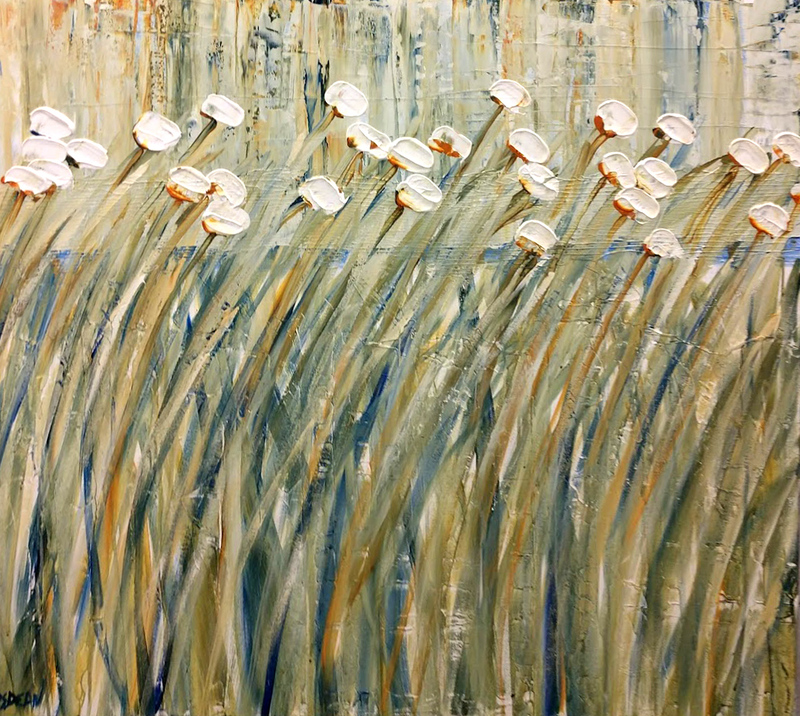 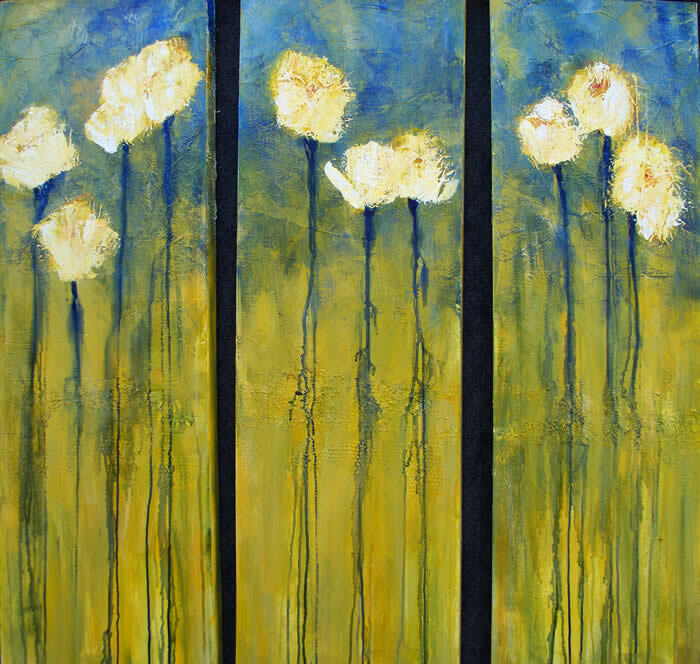 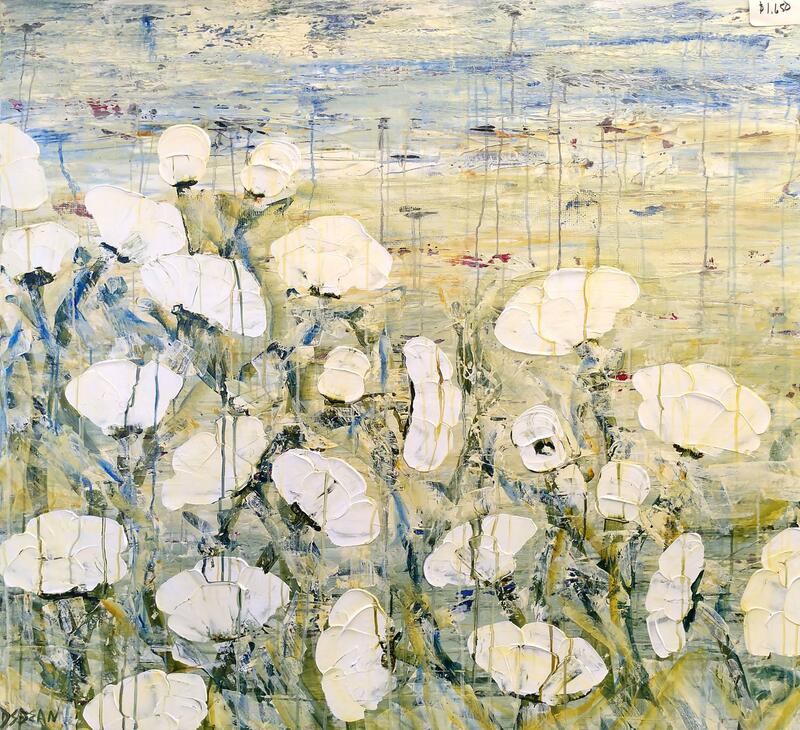 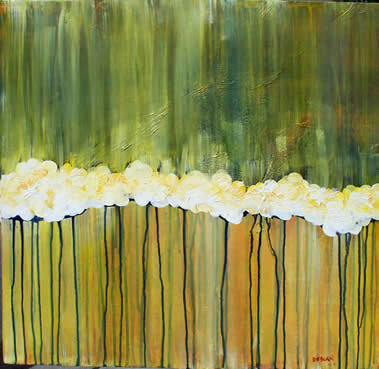 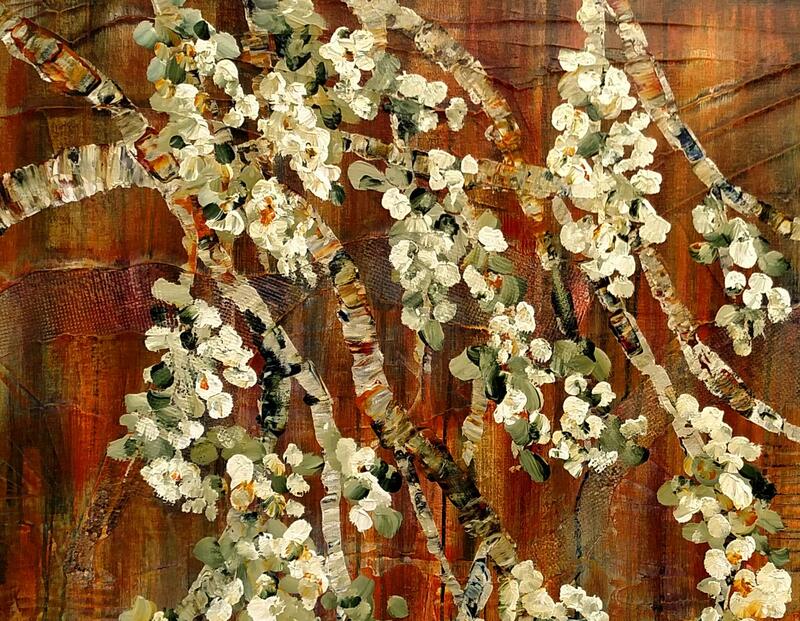 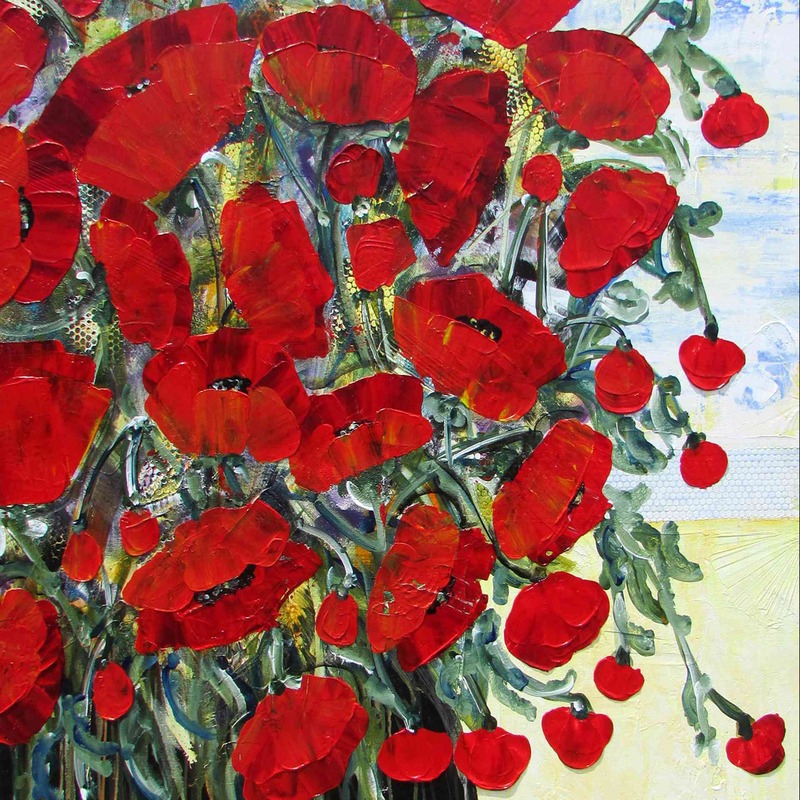 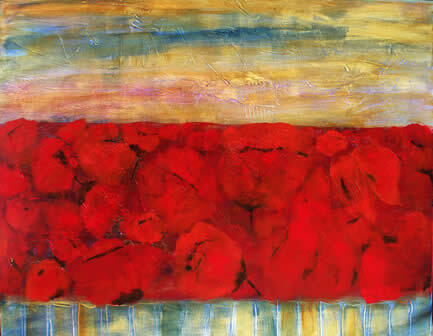 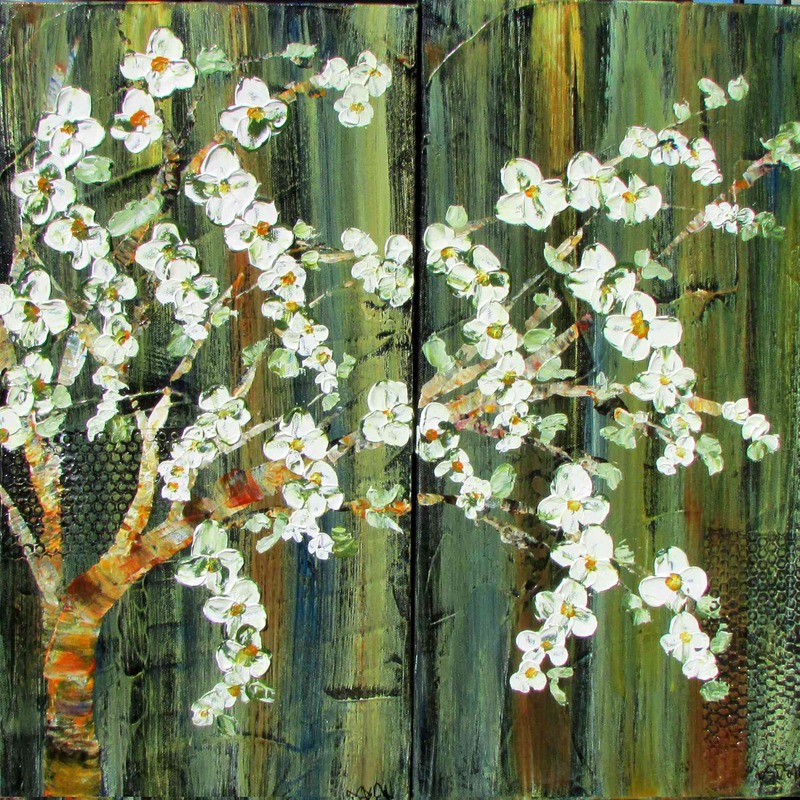 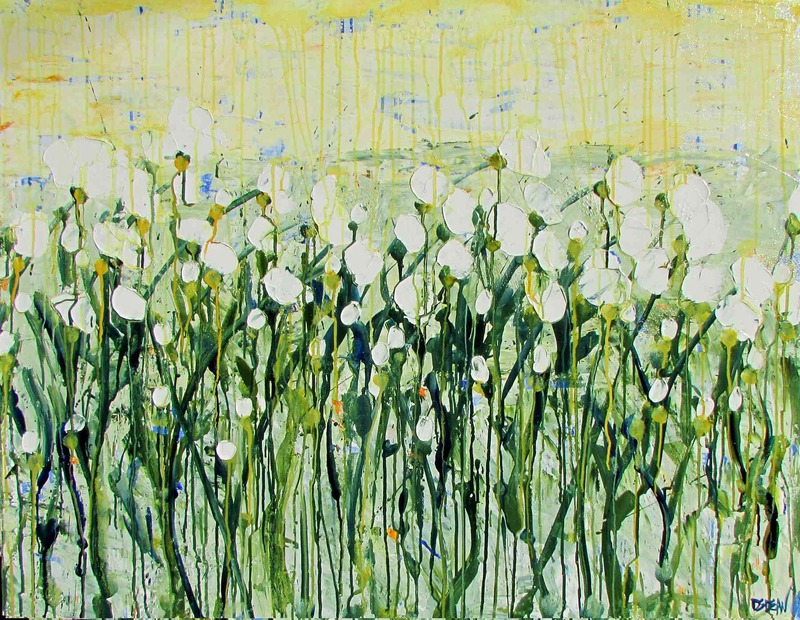 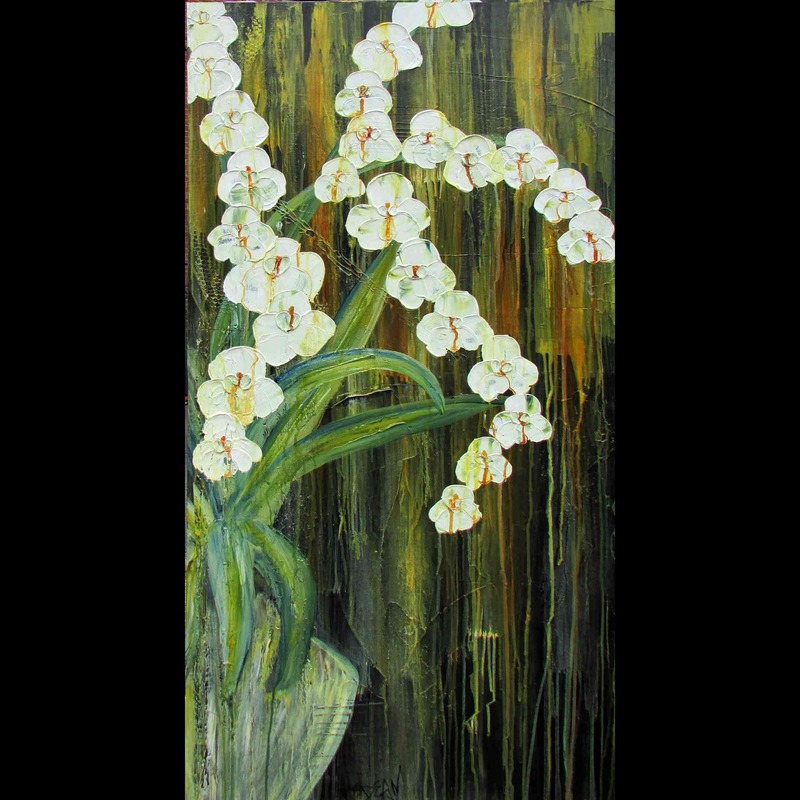 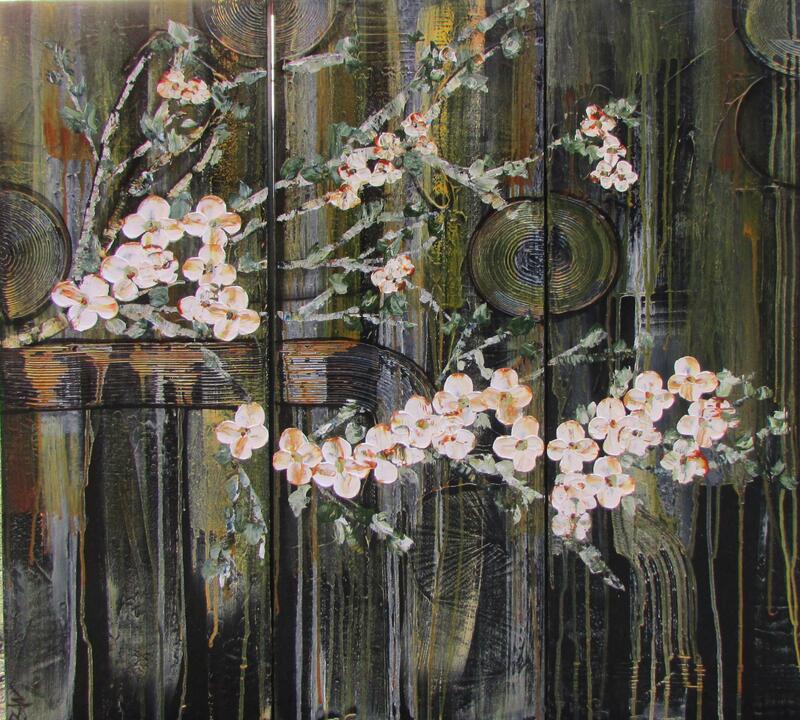 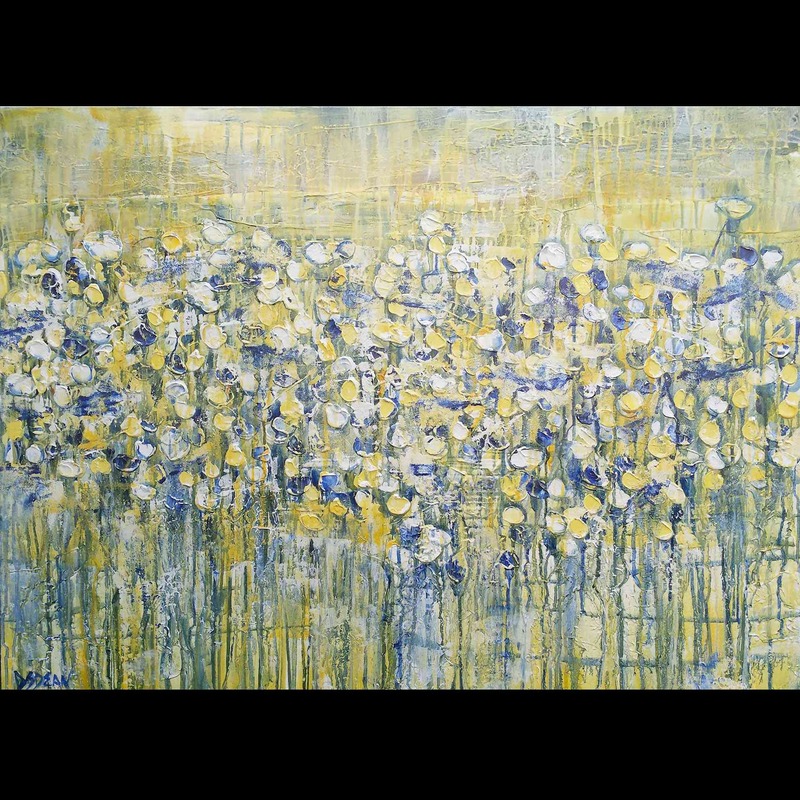 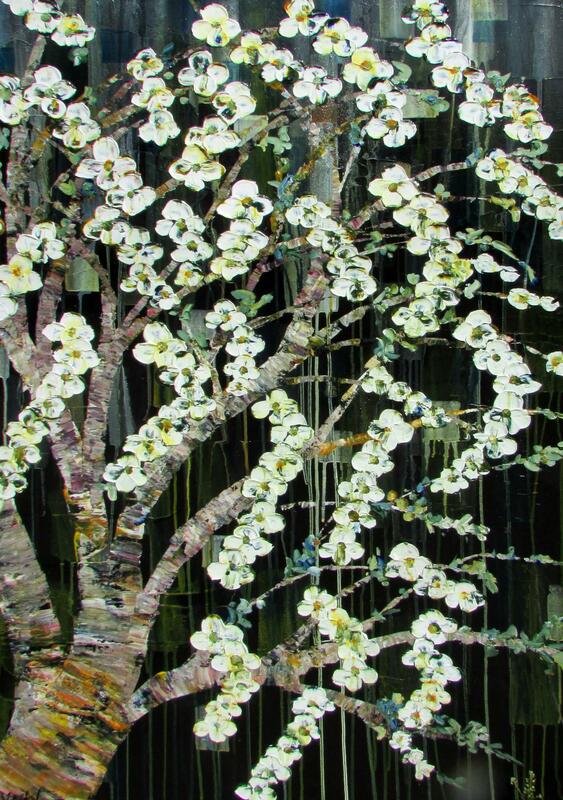 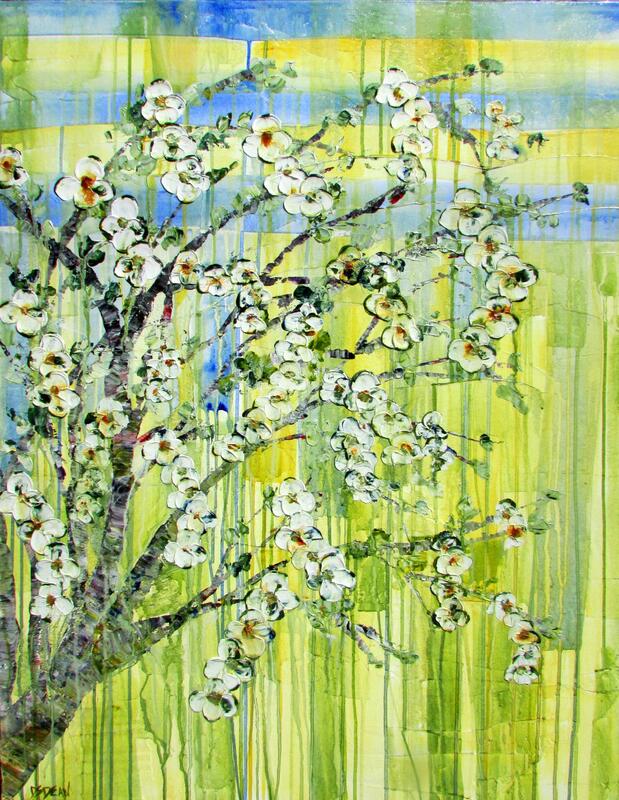 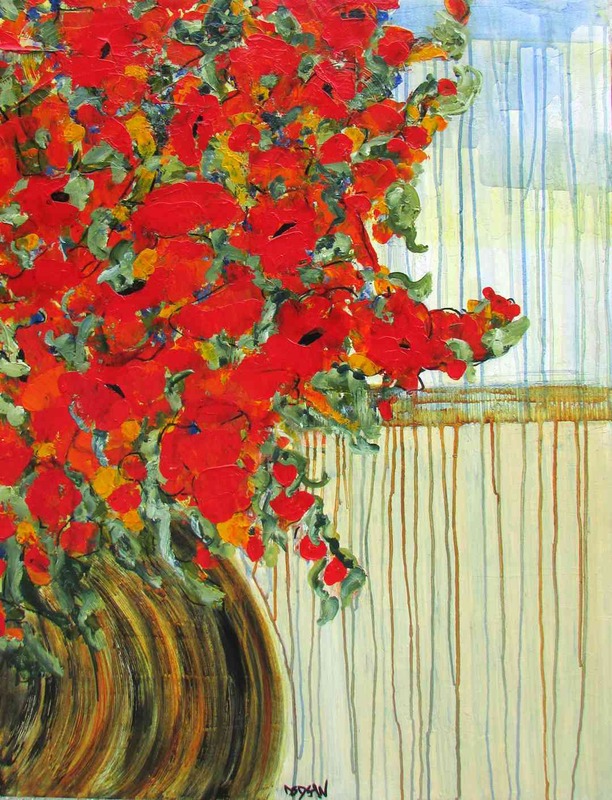 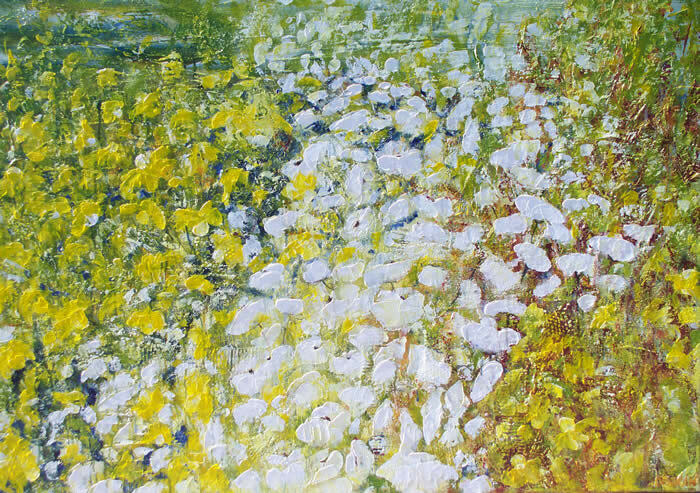 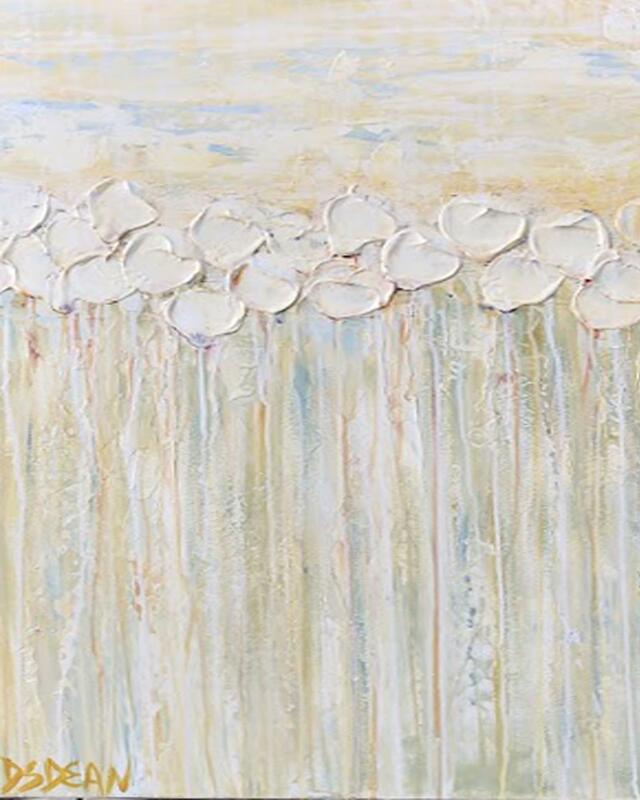 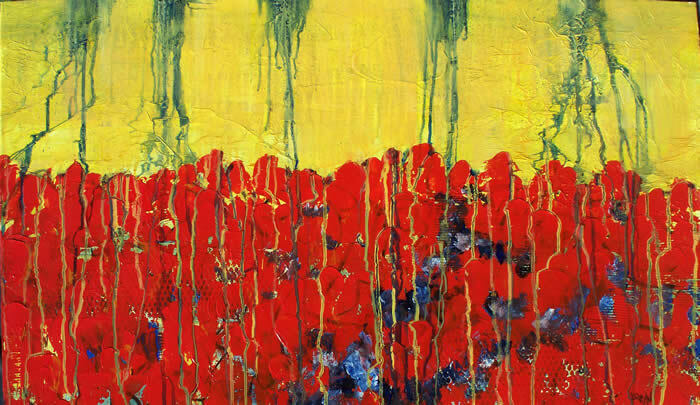 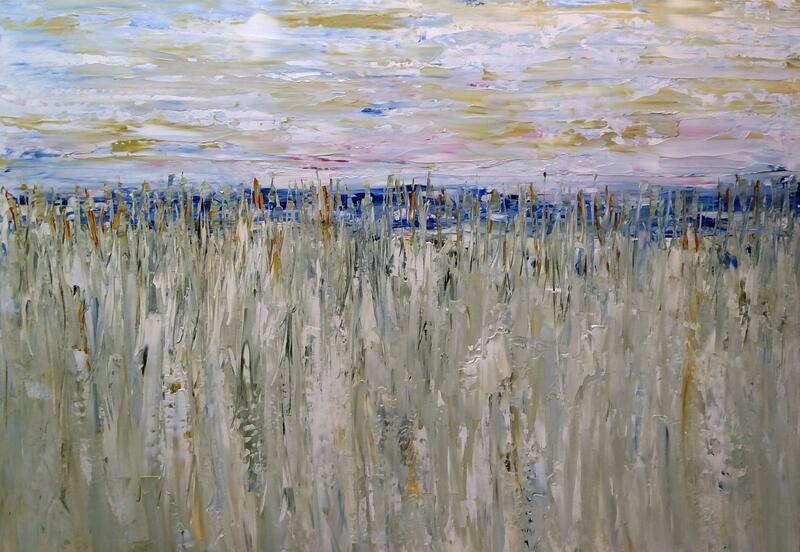 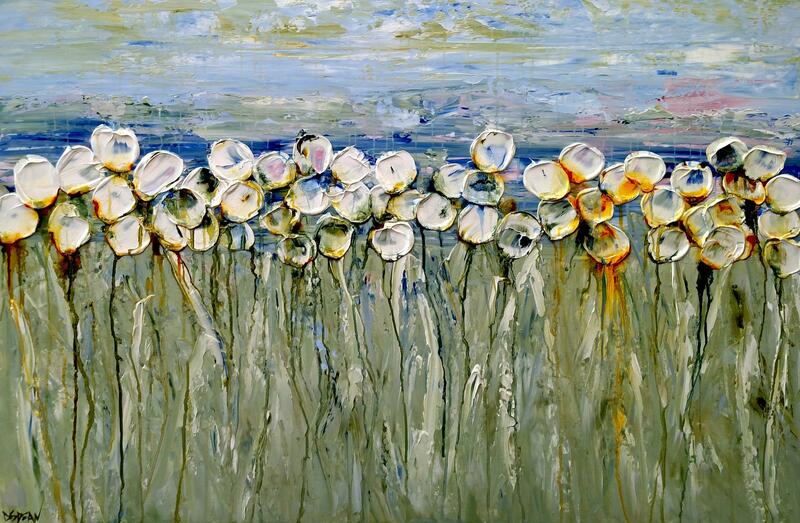 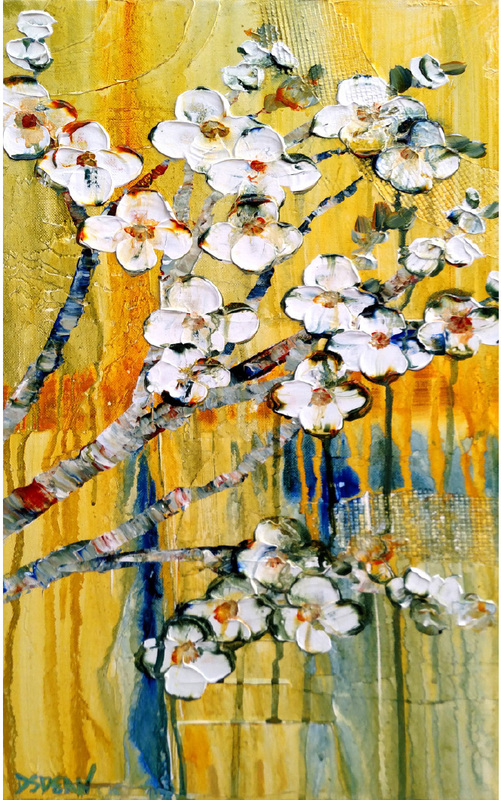 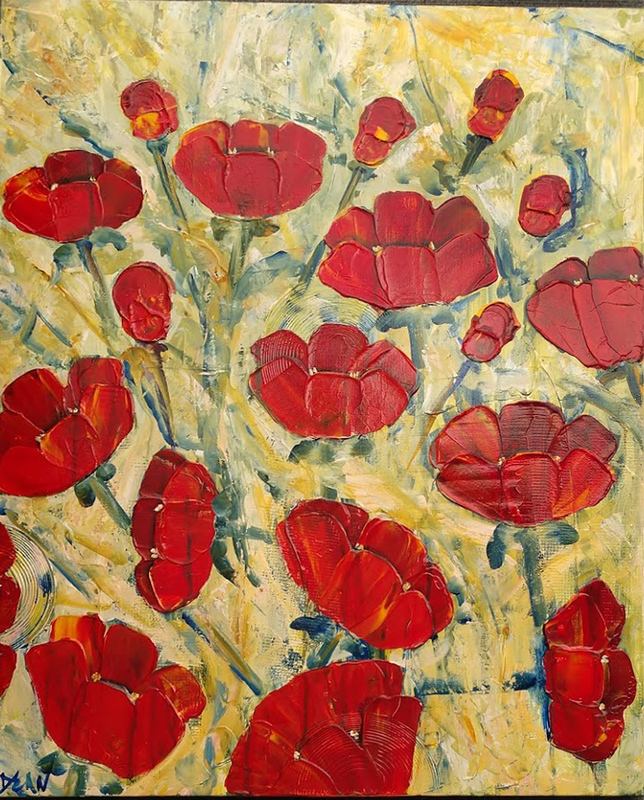 Award winning artist, Diane Dean, works in acrylic, mixed media/collage and encaustic (melted bees wax). 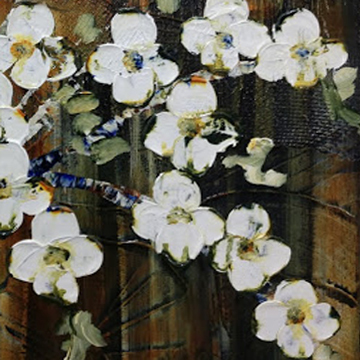 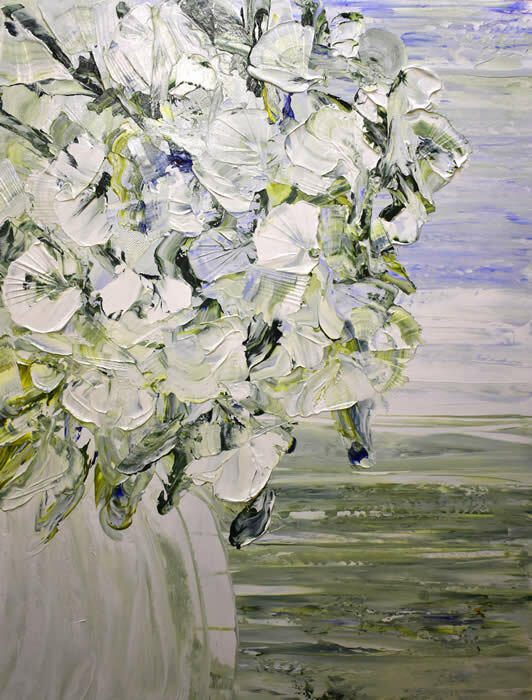 Though she has been painting for over twenty years, she spent much of her professional life in the graphic arts technology field. 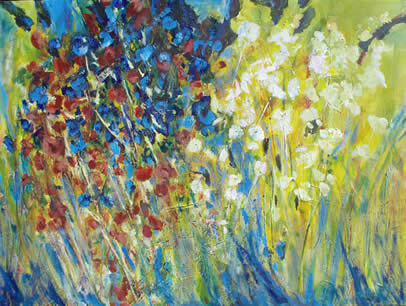 Throughout her career, Diane has presented seminars and lectures in graphic design concepts, color theory and the use of technology in the development of visual communications. 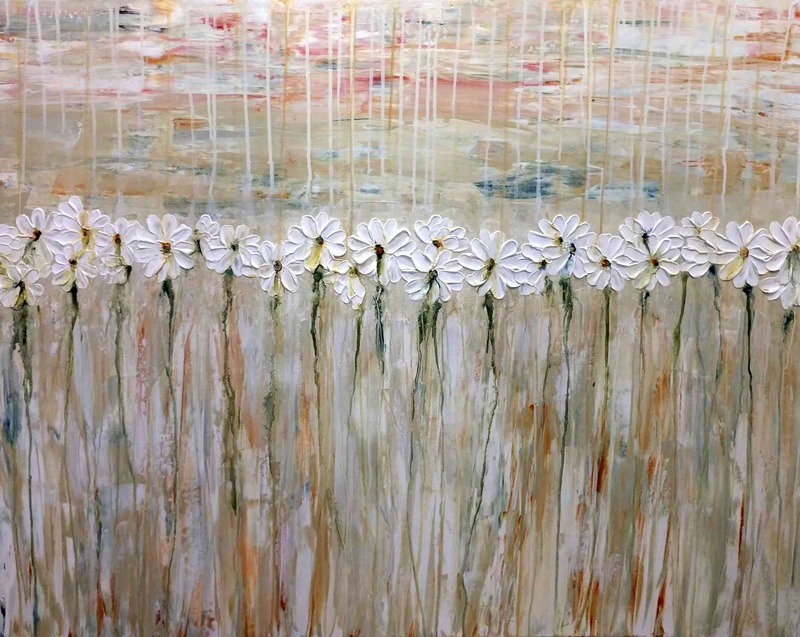 Her work was recently featured by two Savannah television stations during the Savannah Home Show and on HGTV's That's Clever series. 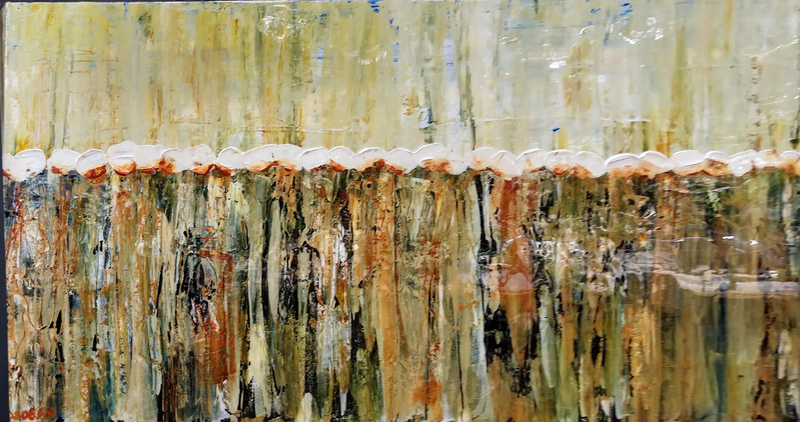 Picolo Spoleto Charleston "Honorable Mention"
Diane’s mixed media painting, “Fall Winetime” was recently selected as the artwork for the Coastal Discovery Museum’s “Winetime” wine auction held in October at Honey Horn. 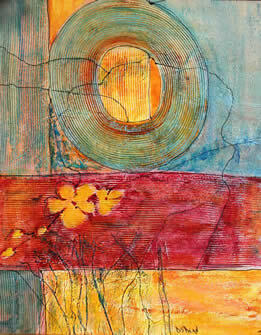 Mainsail Festival of the Arts, St. Petersburg, FL. 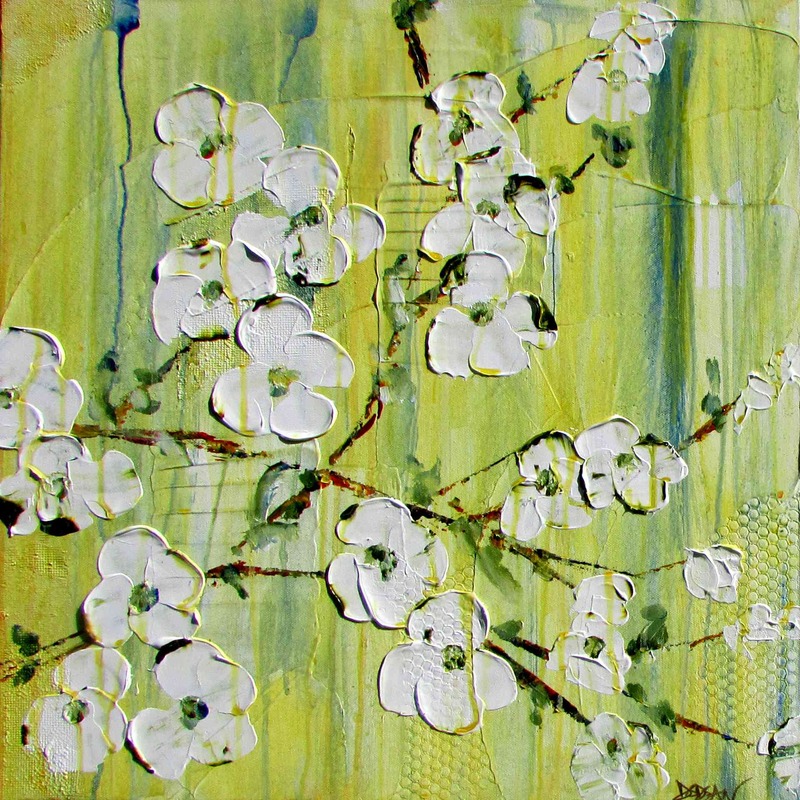 Art MoB Studios and Marketplace in Hendersonville, NC.